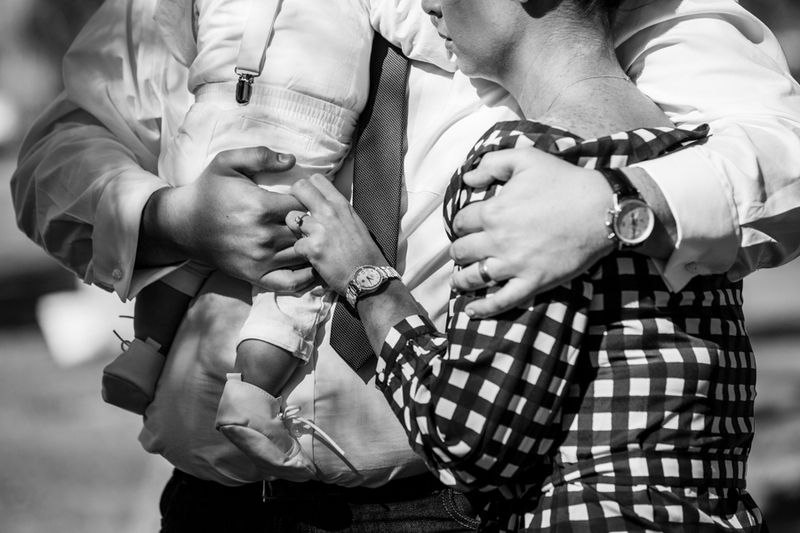 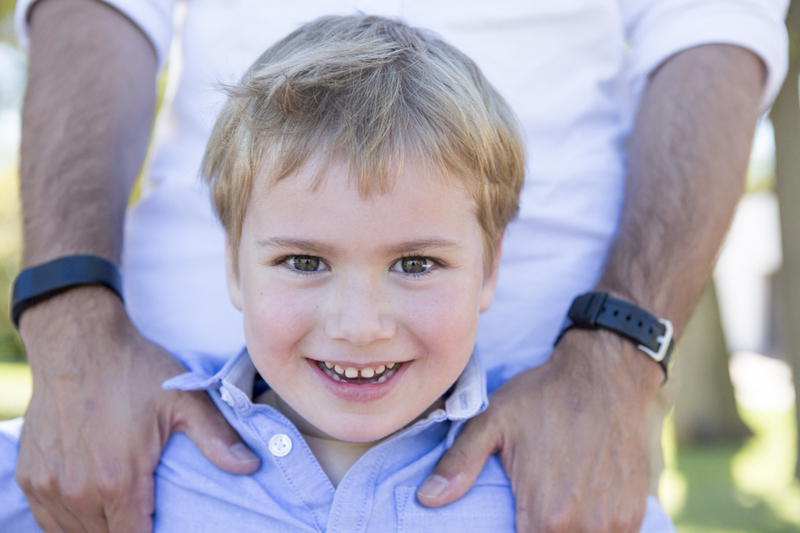 About three years ago on the same weekend we met to do a Marais family shoot. 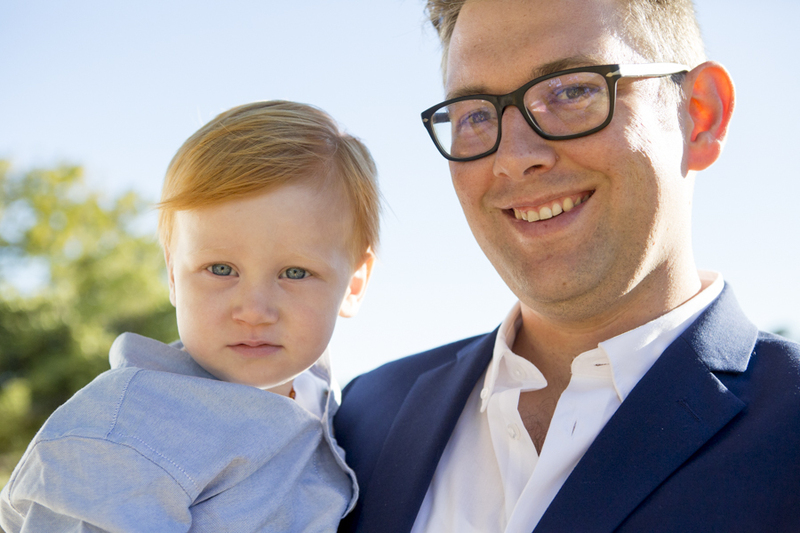 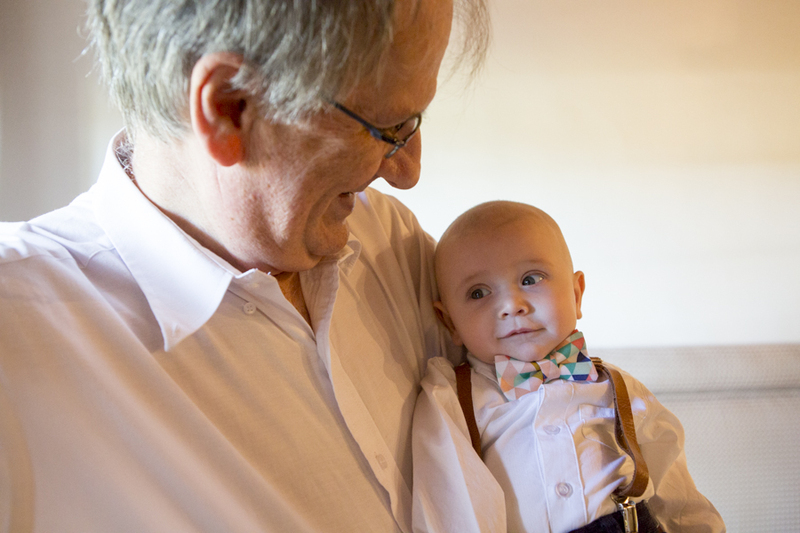 This time I have met the newest member, Daniel Dowling. 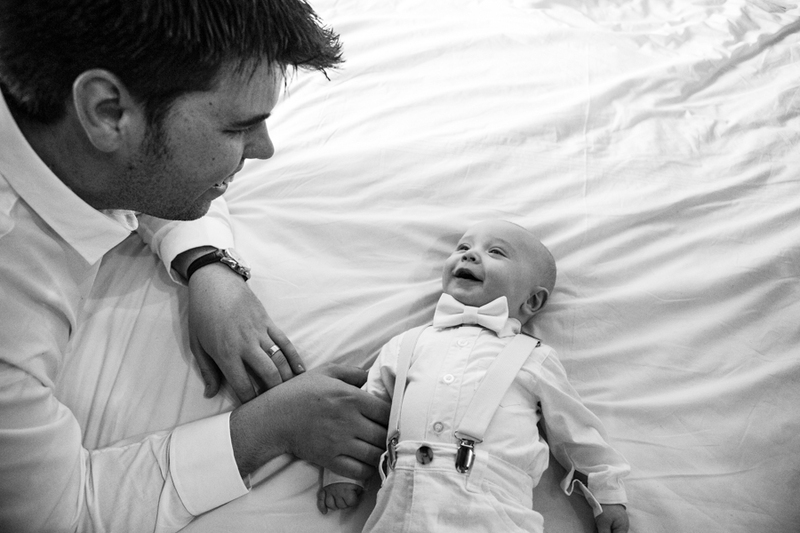 He is one day younger than my baby girl. 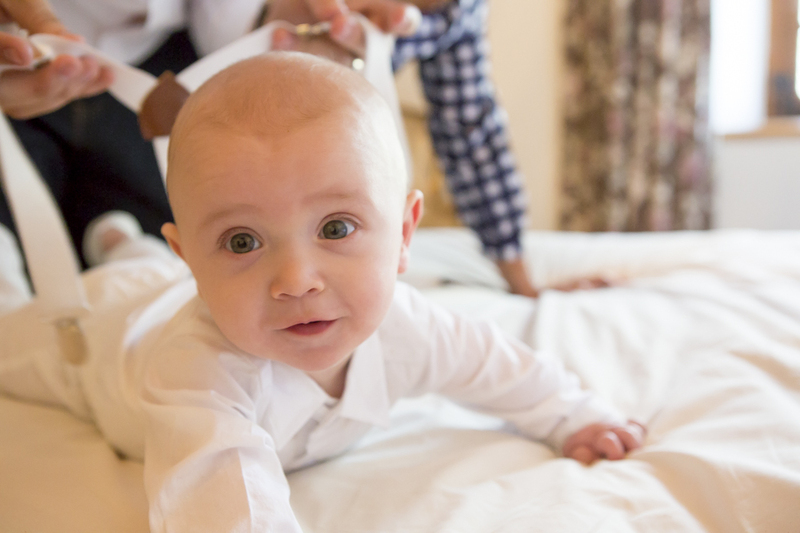 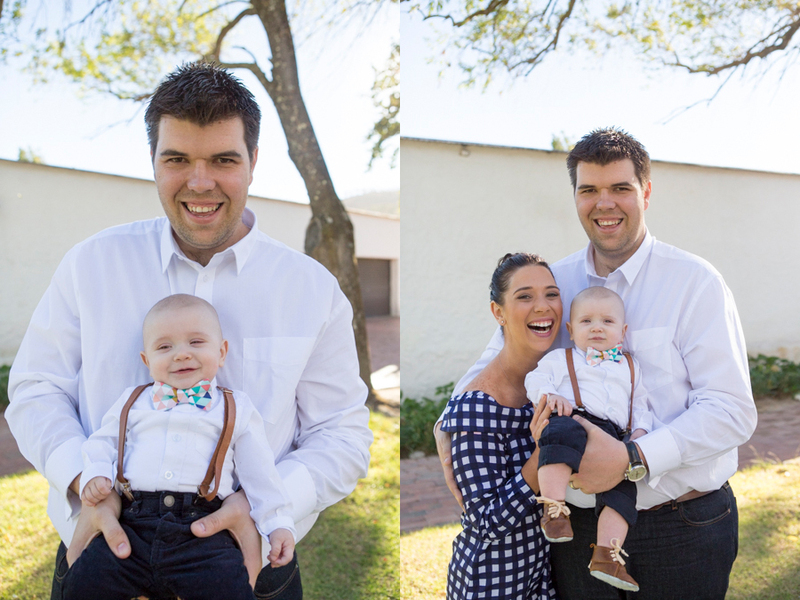 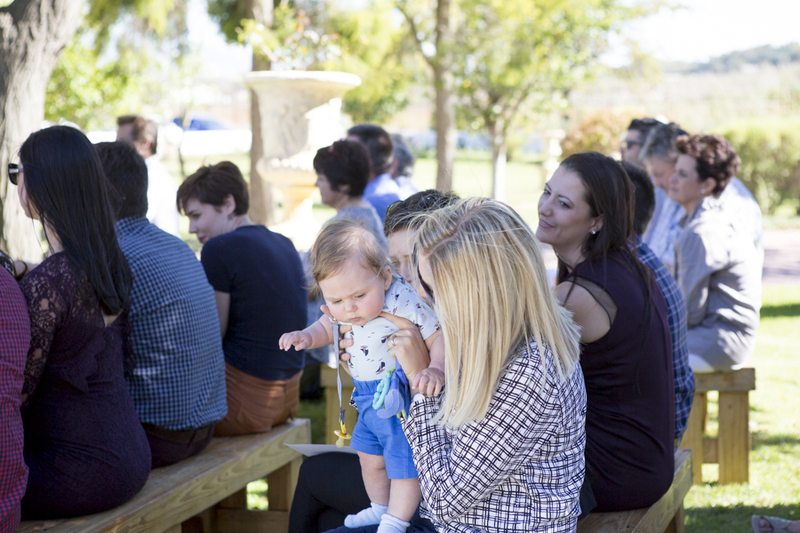 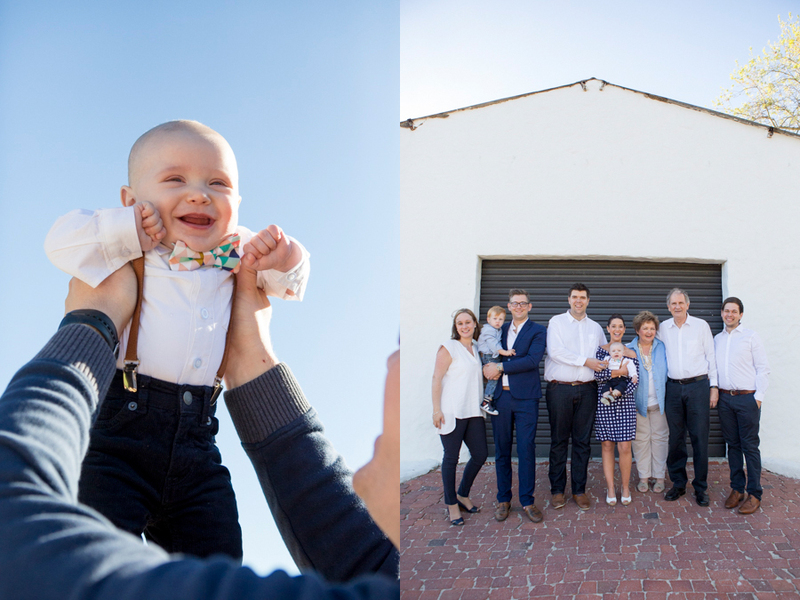 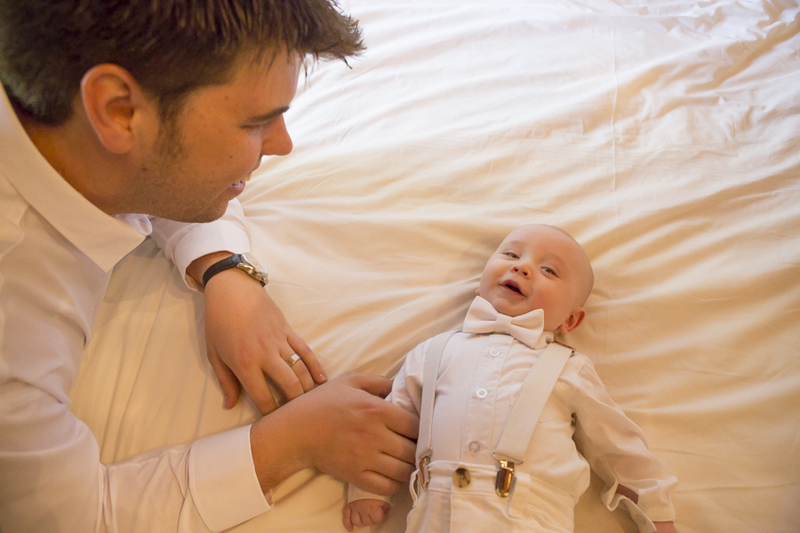 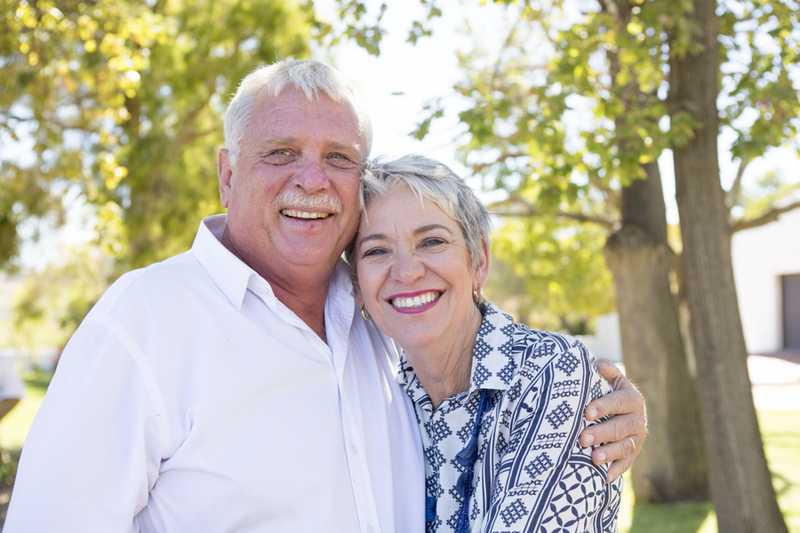 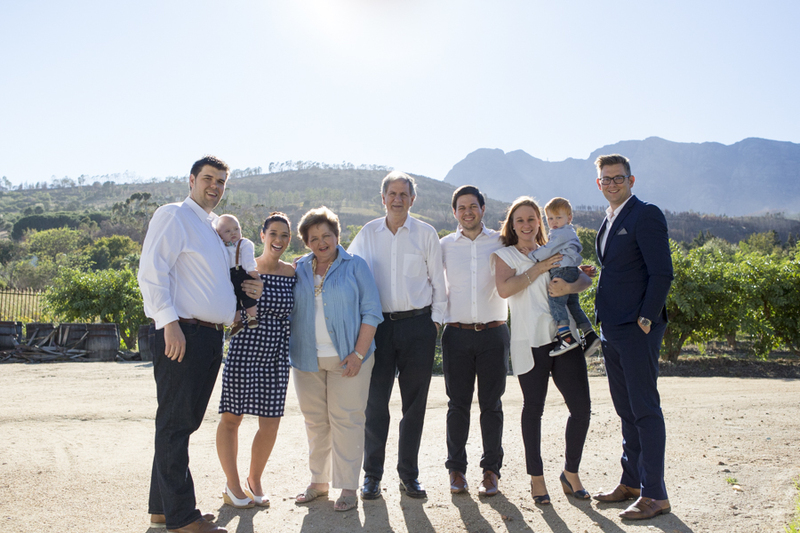 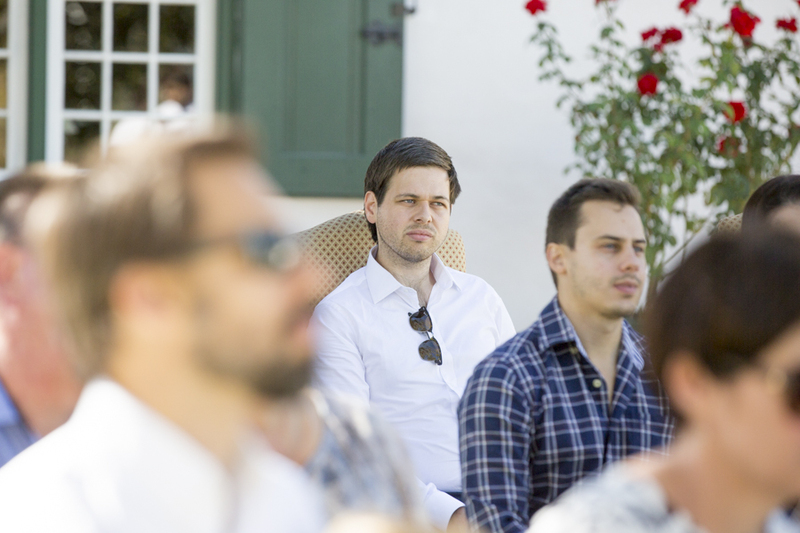 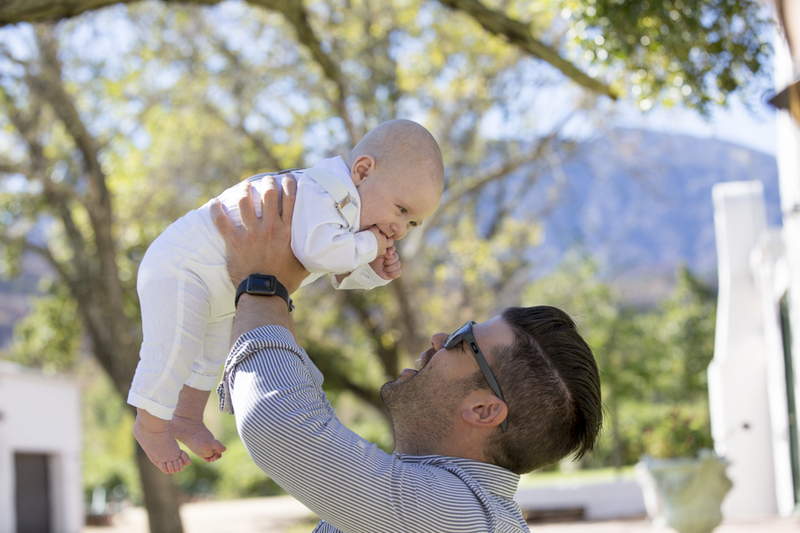 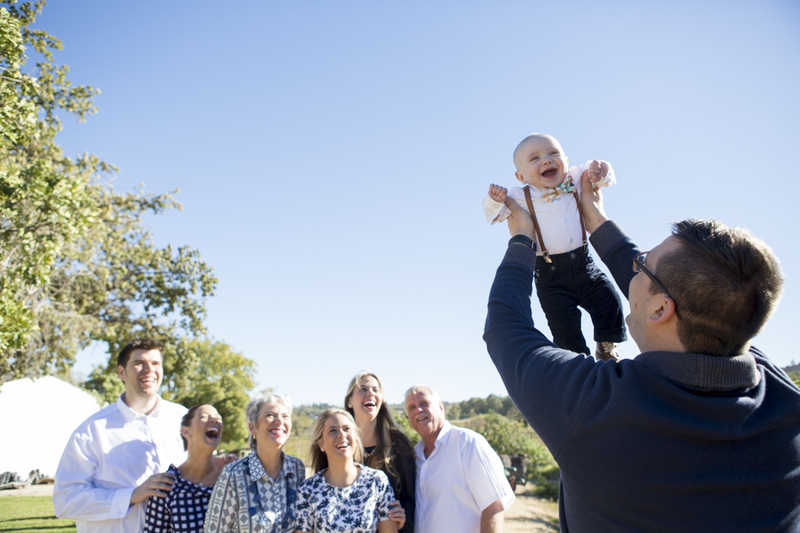 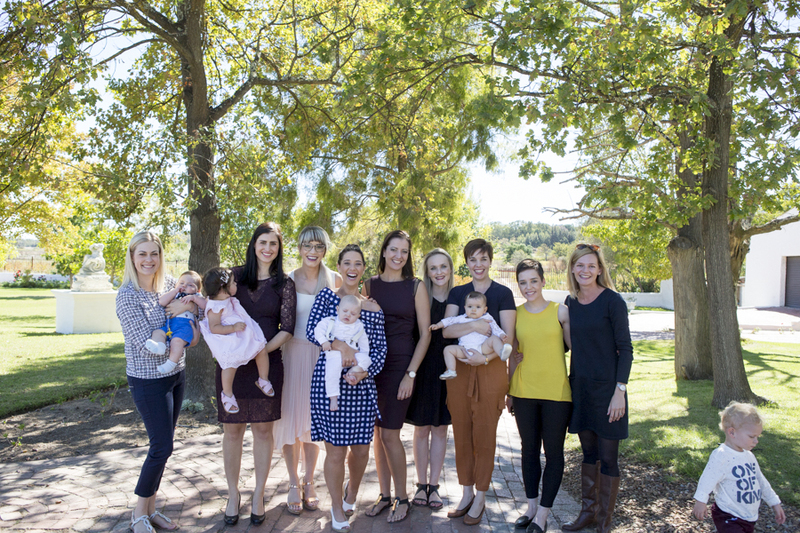 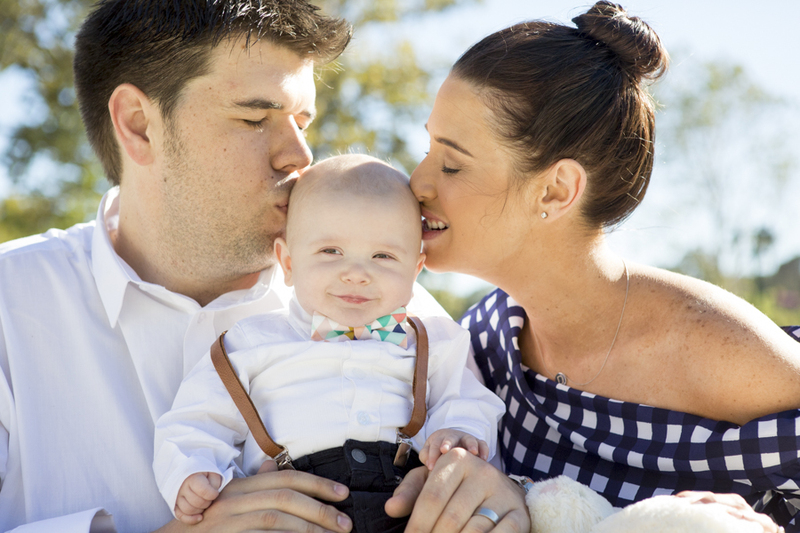 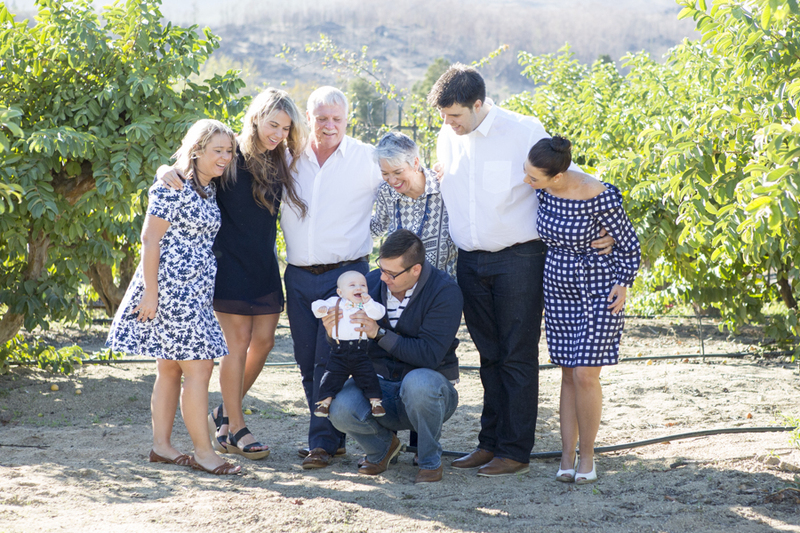 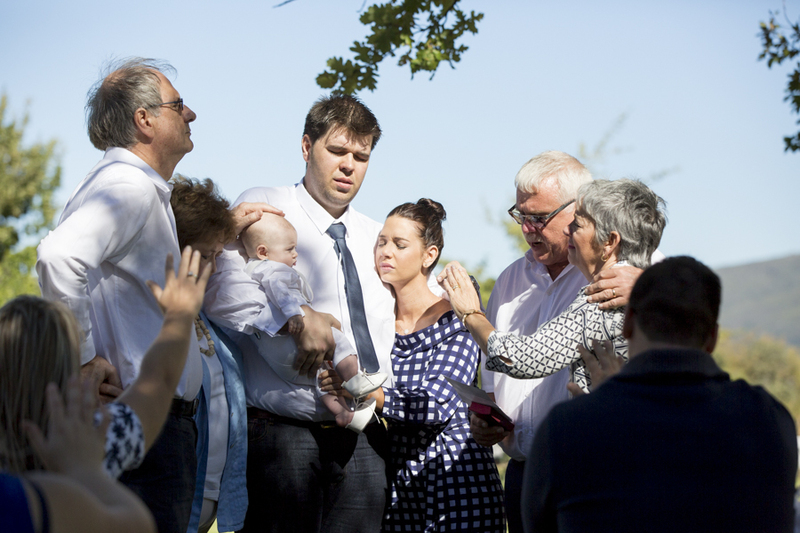 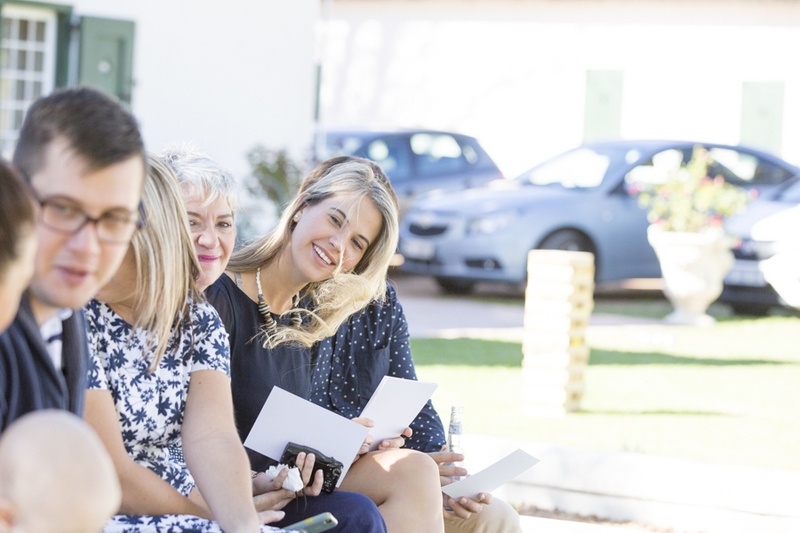 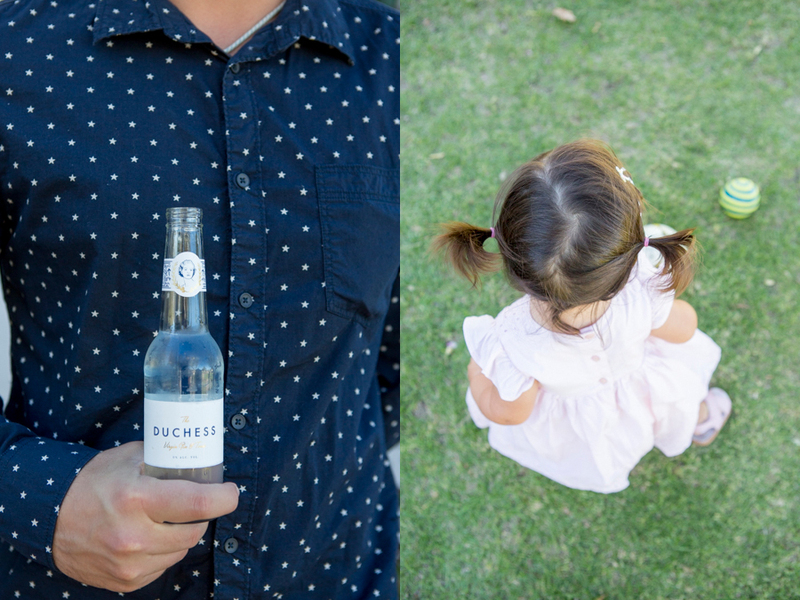 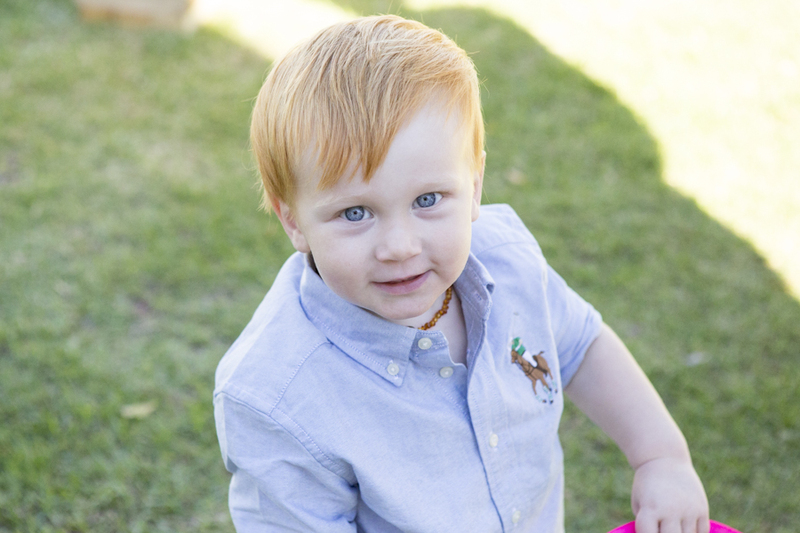 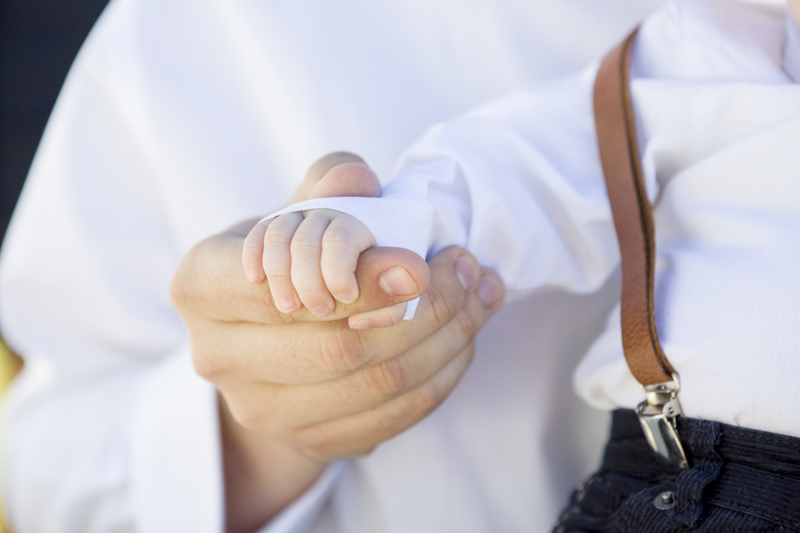 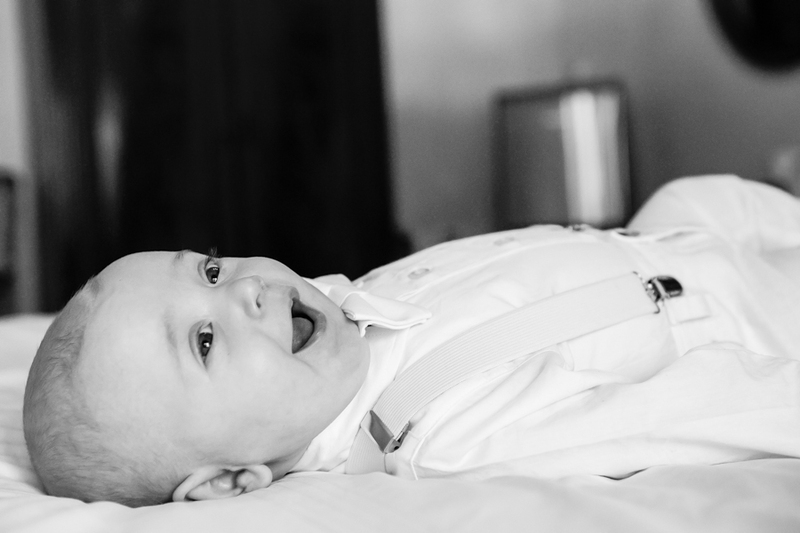 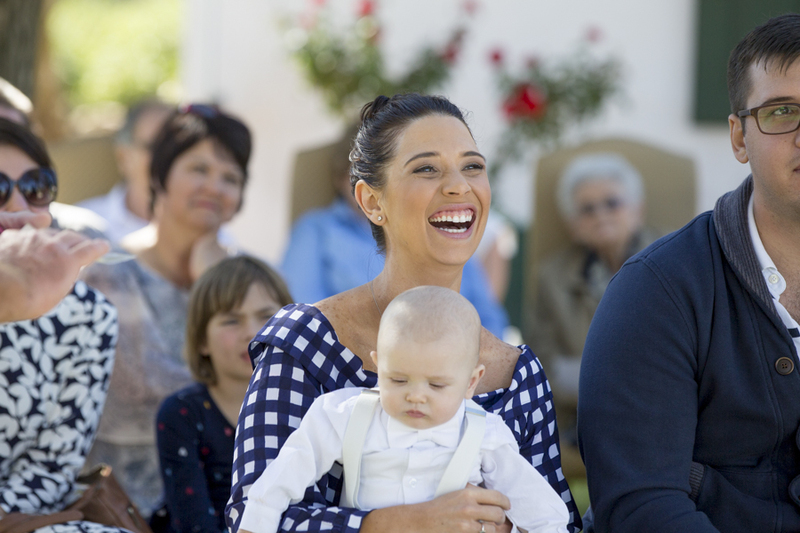 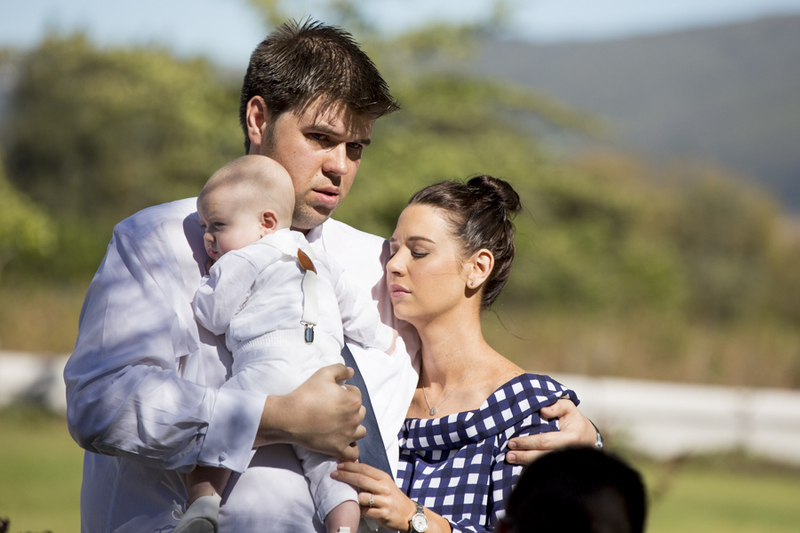 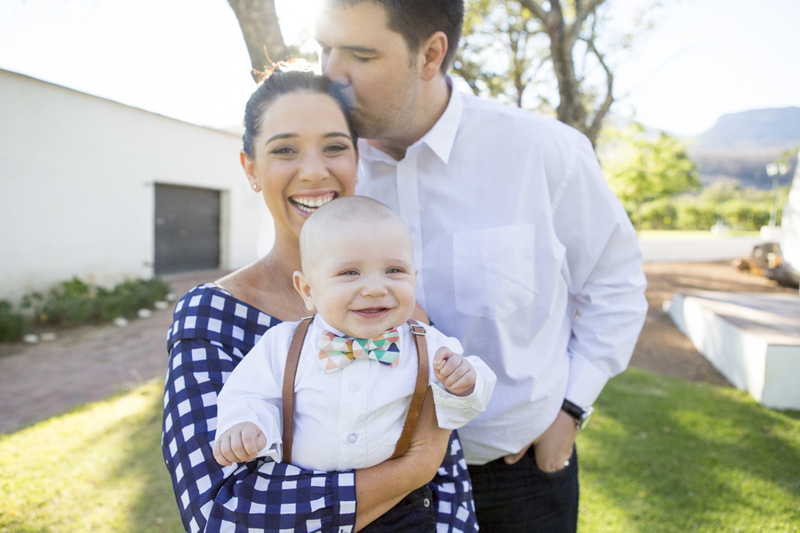 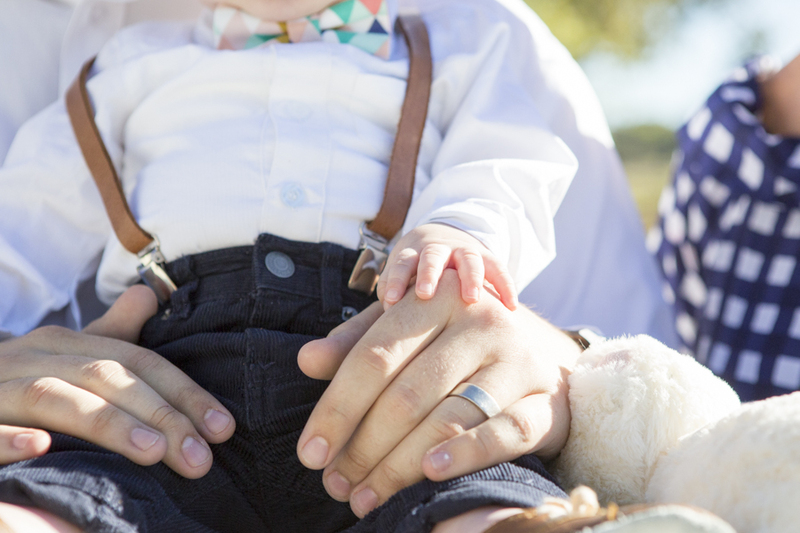 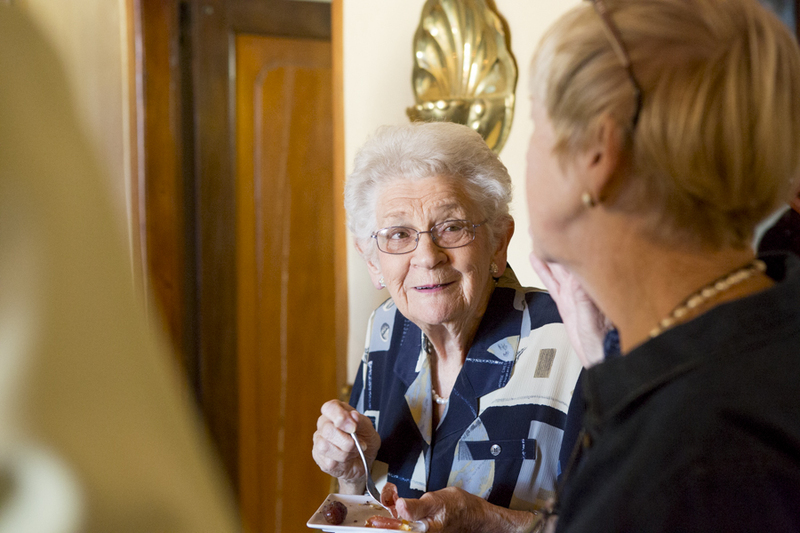 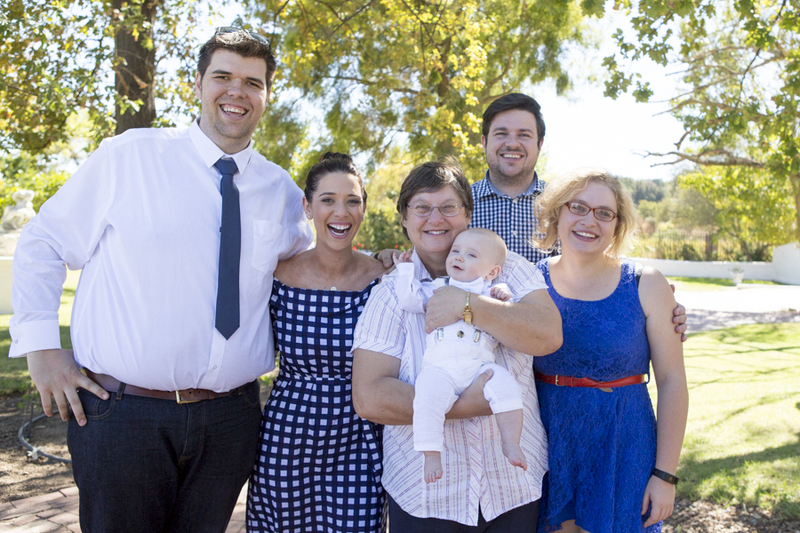 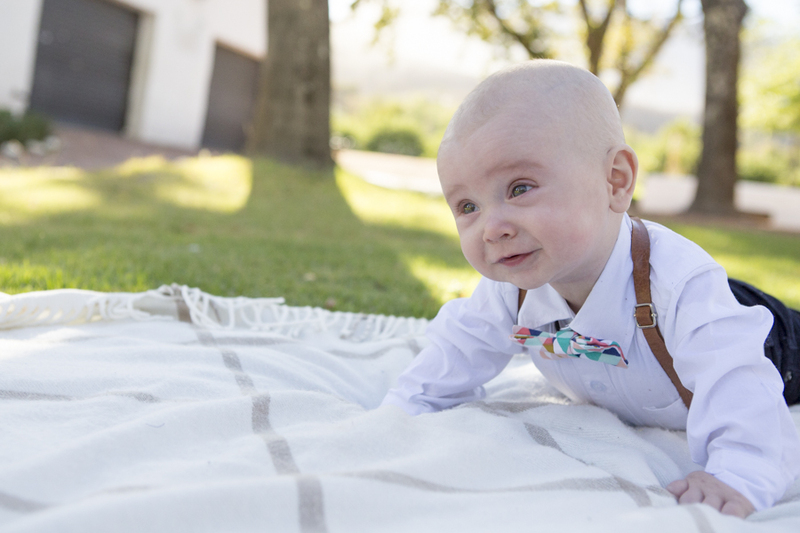 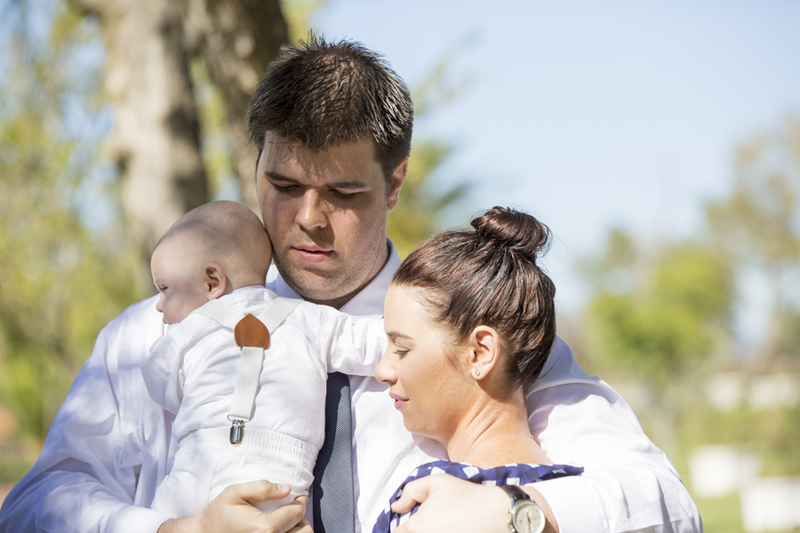 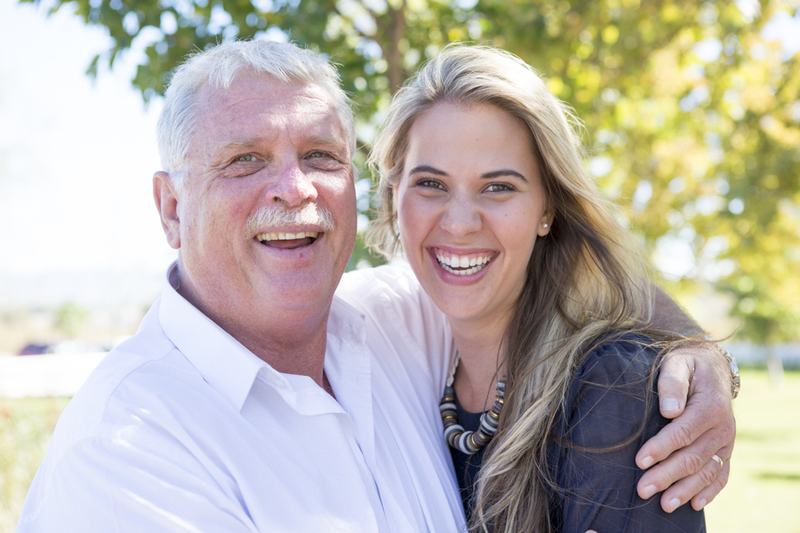 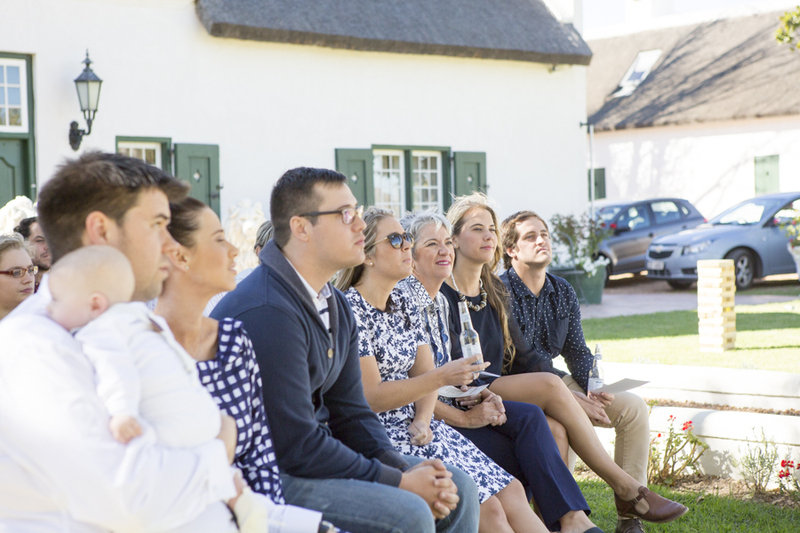 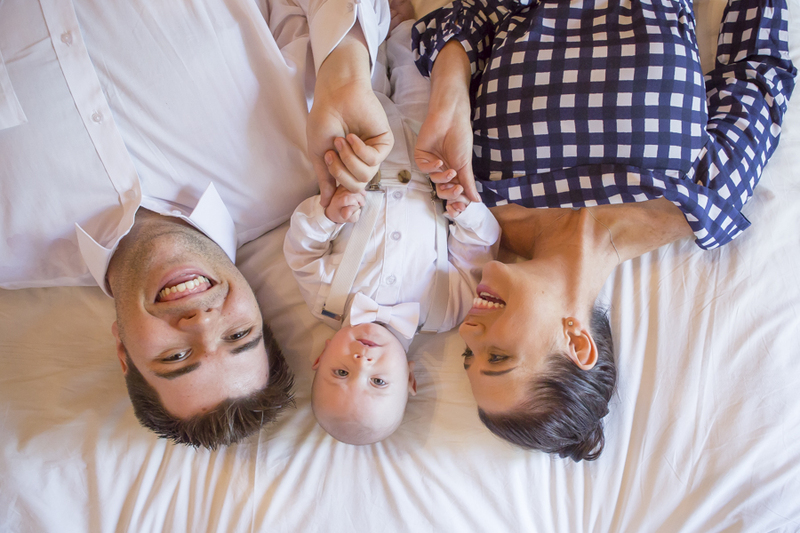 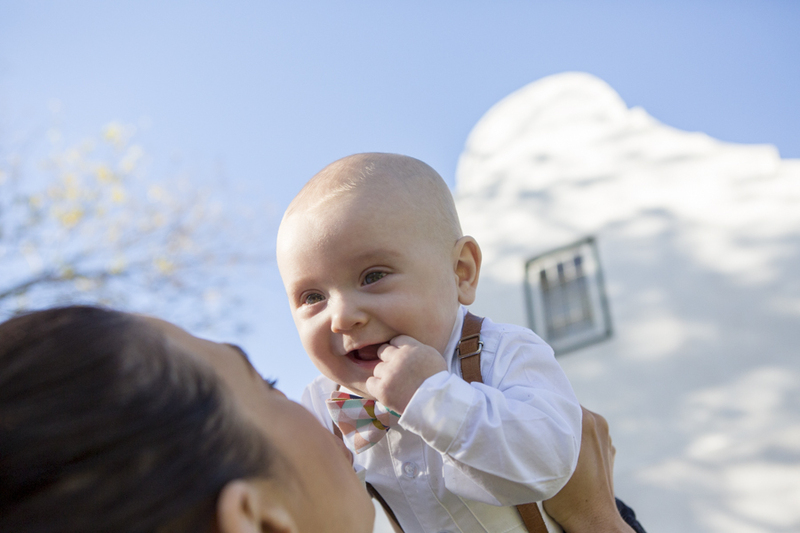 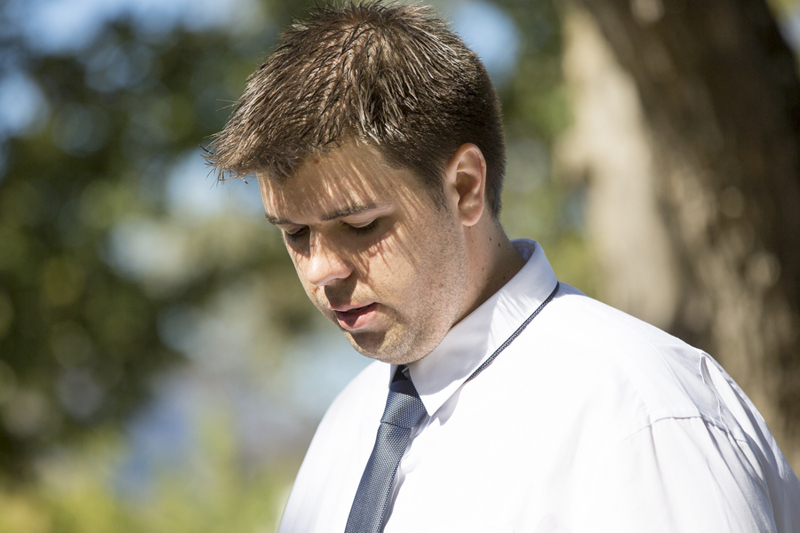 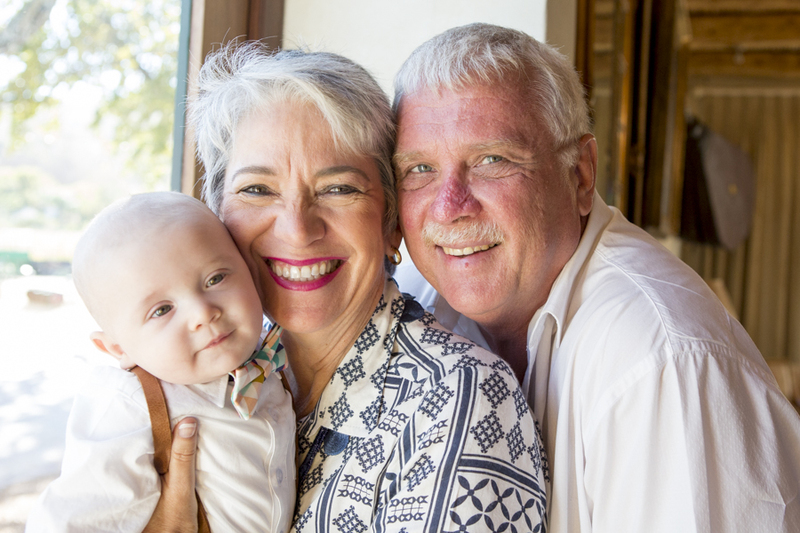 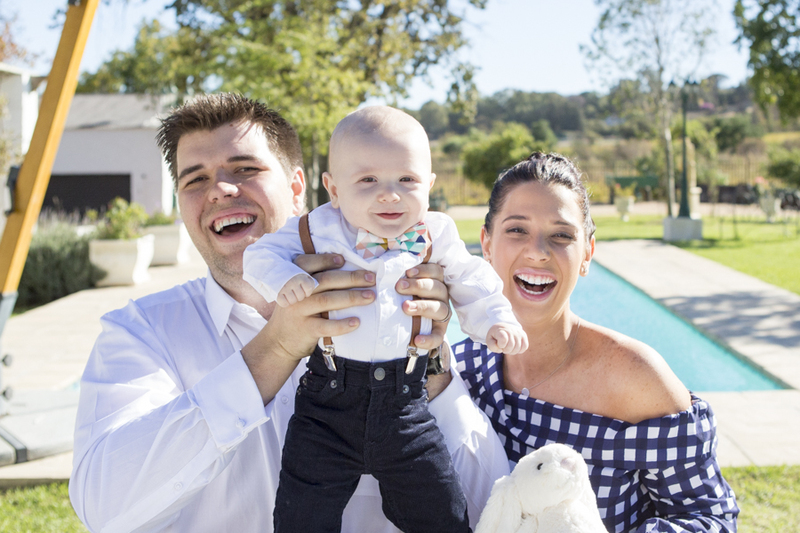 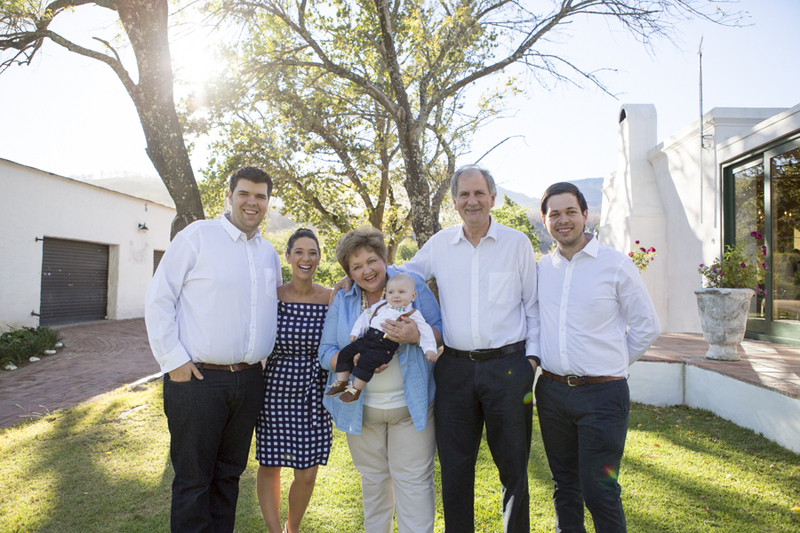 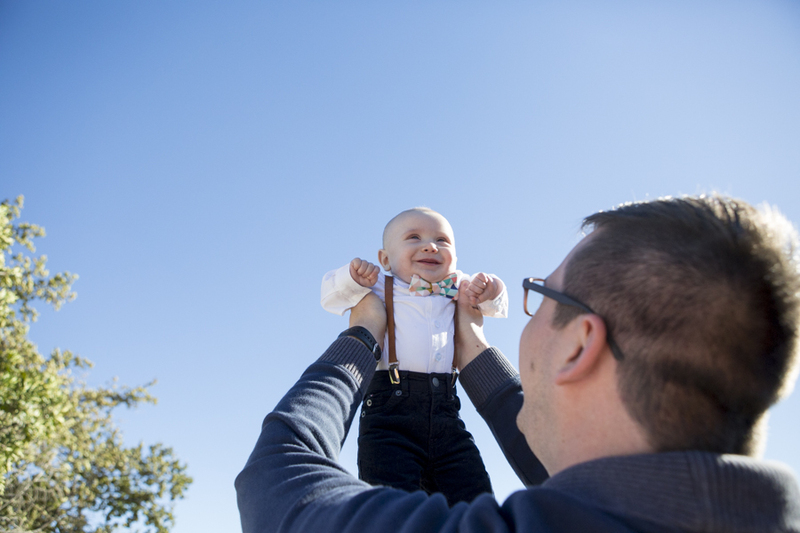 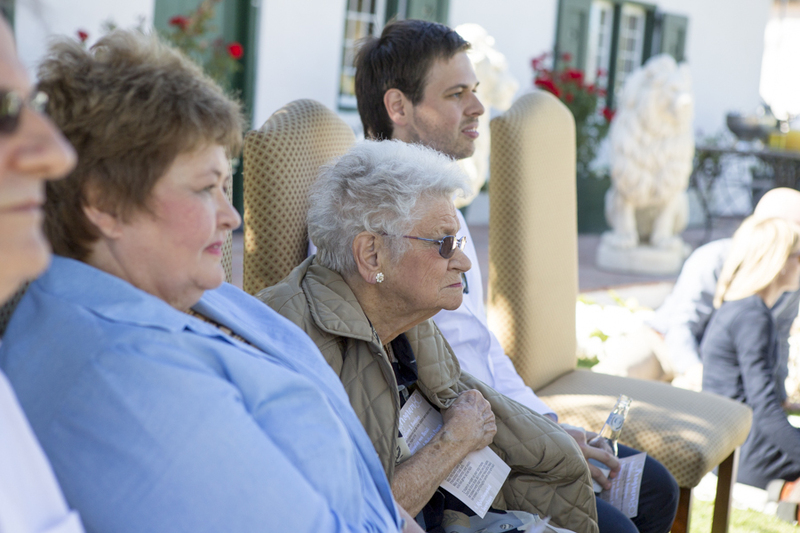 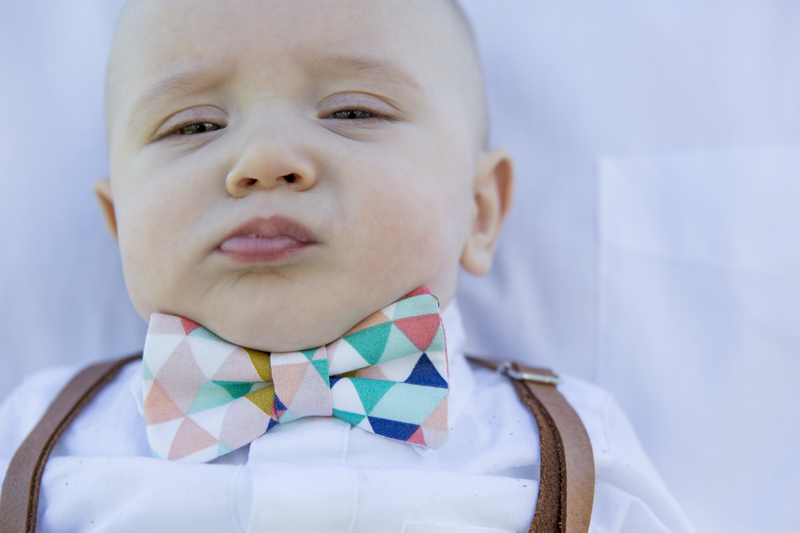 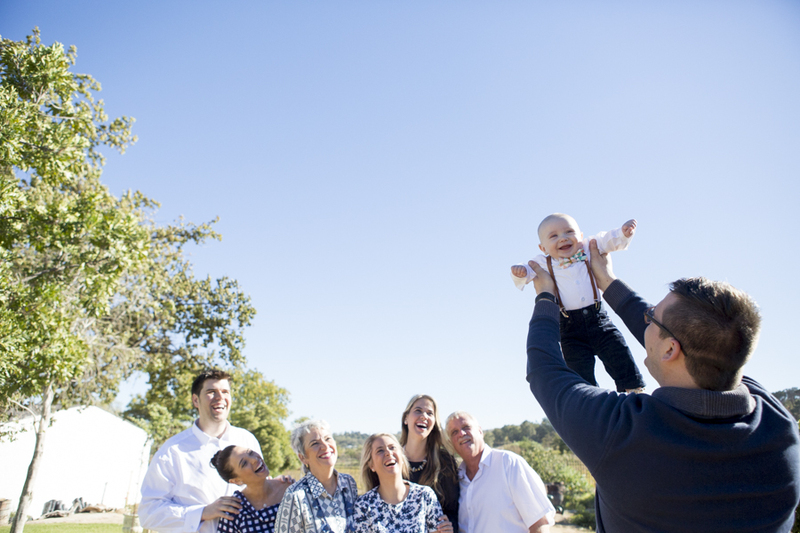 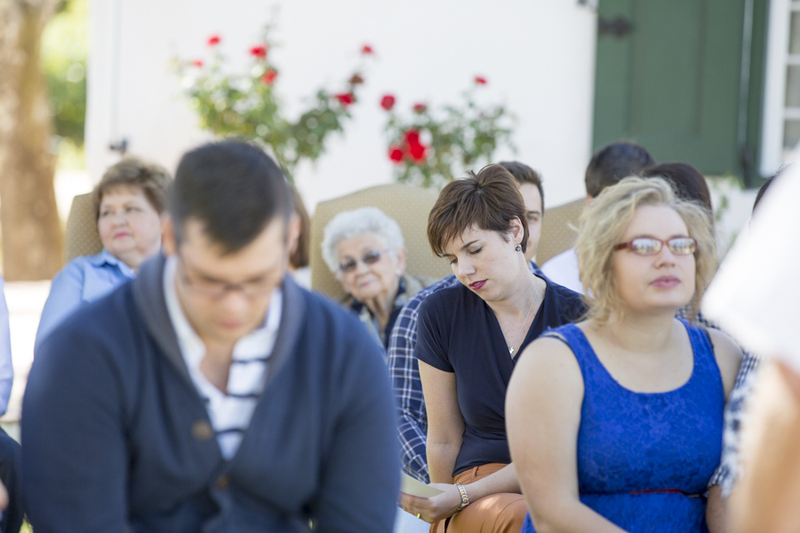 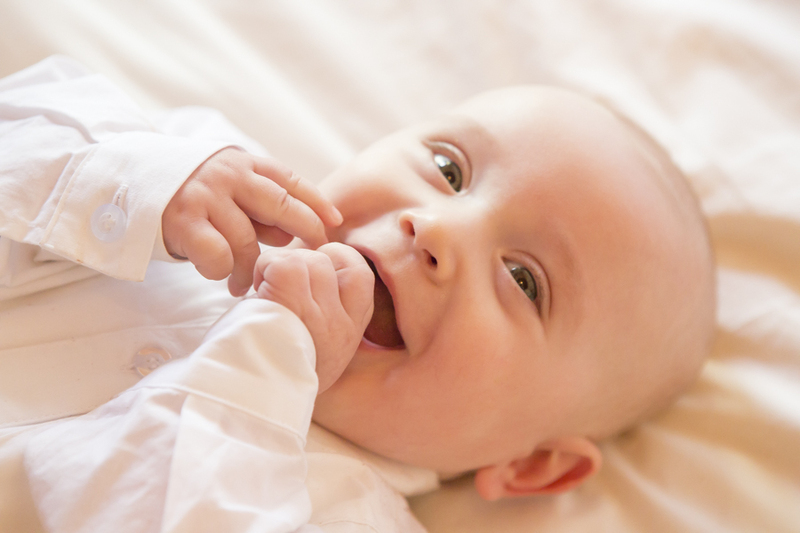 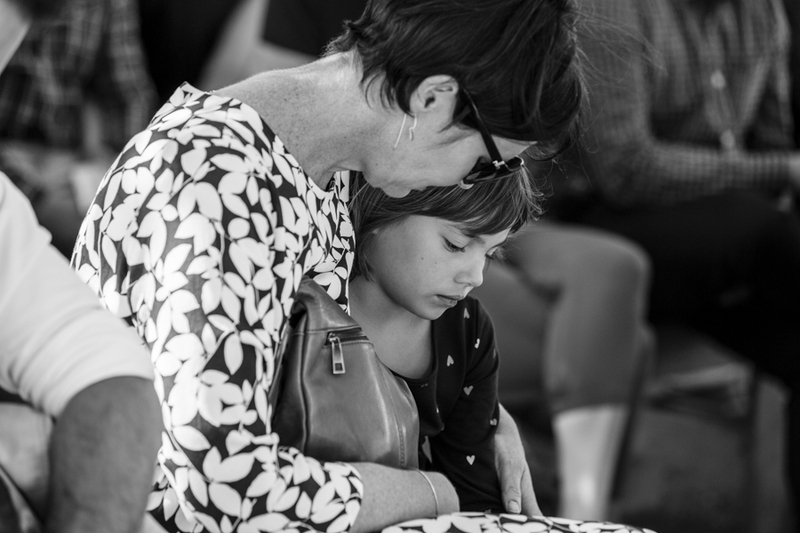 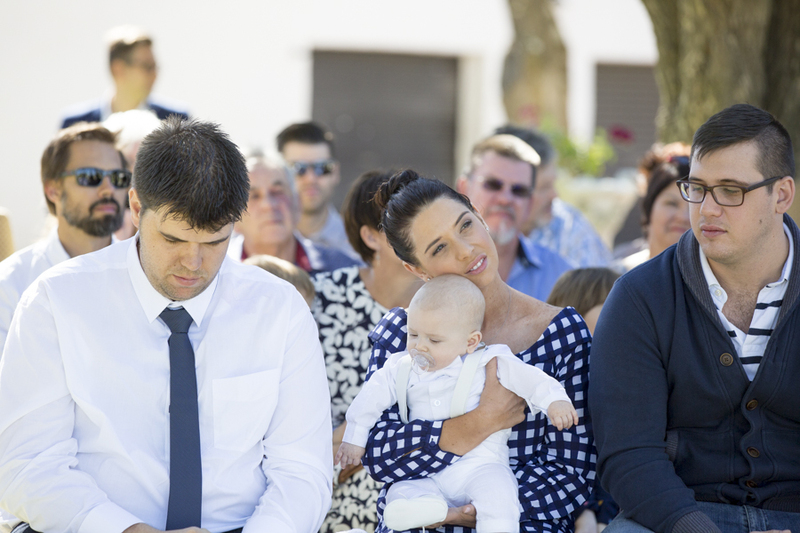 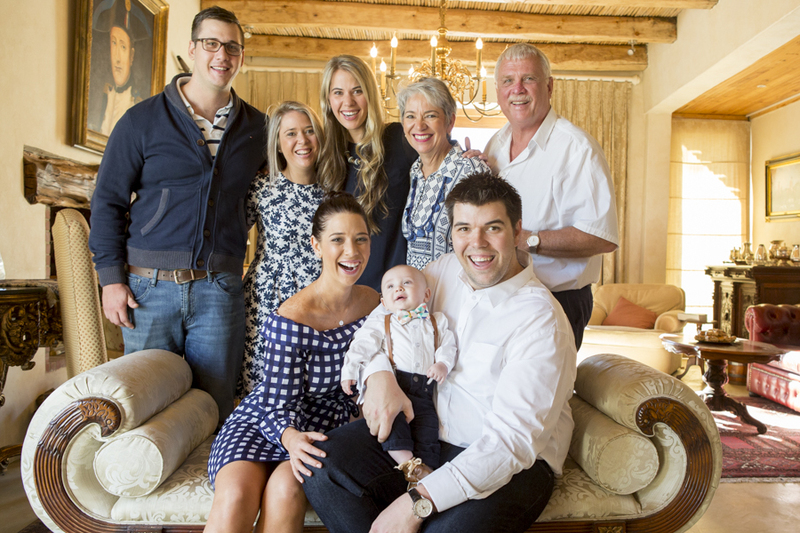 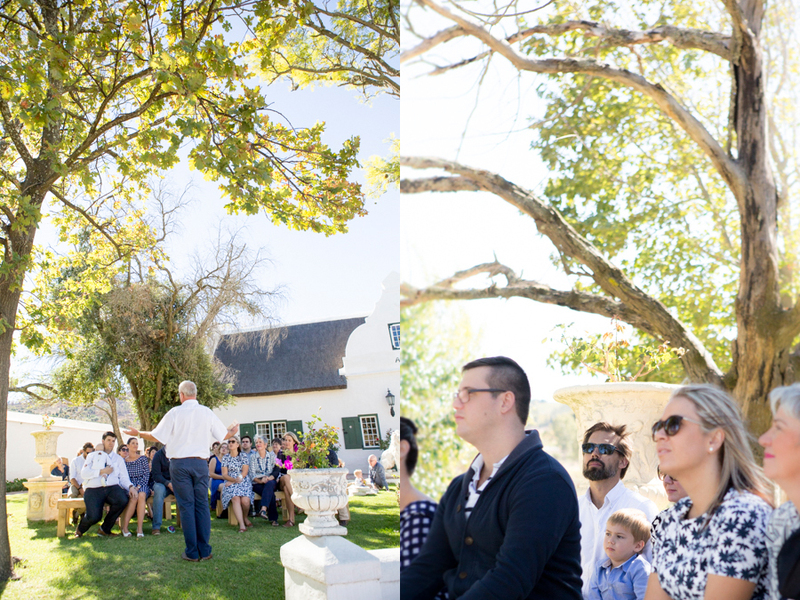 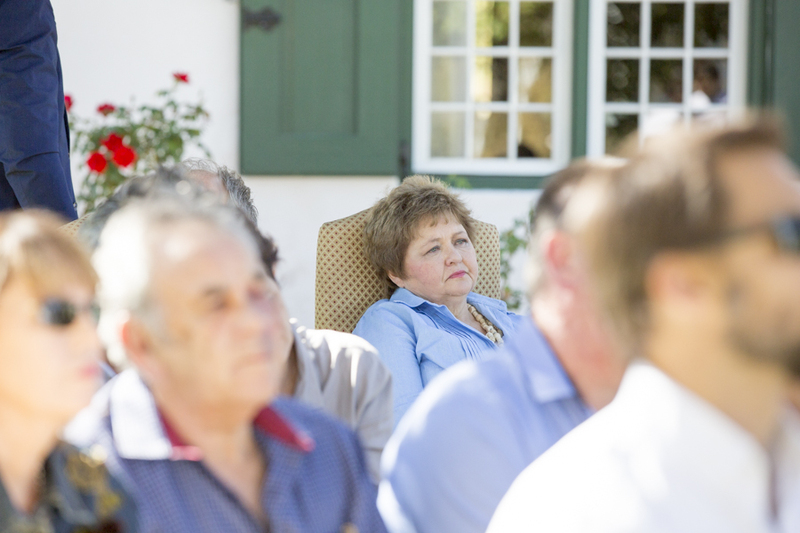 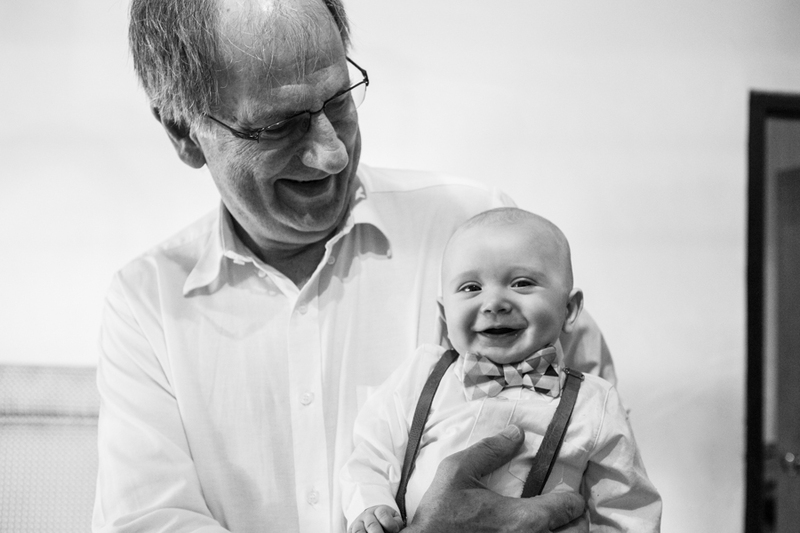 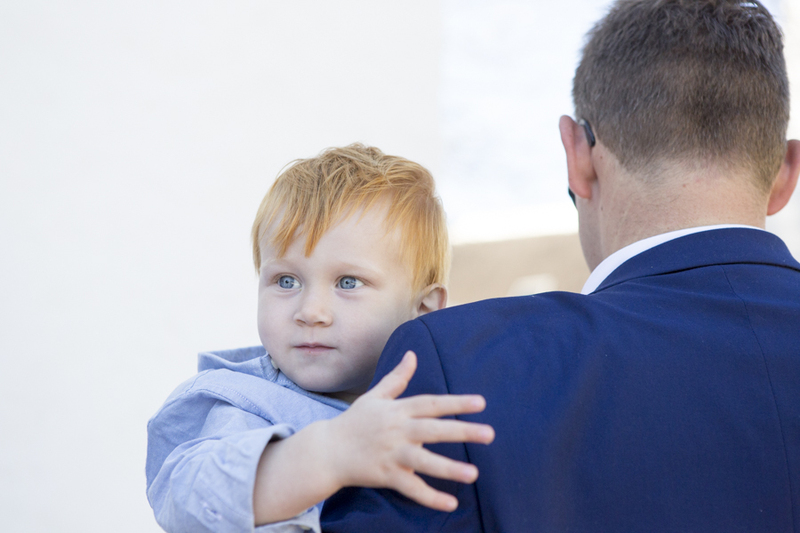 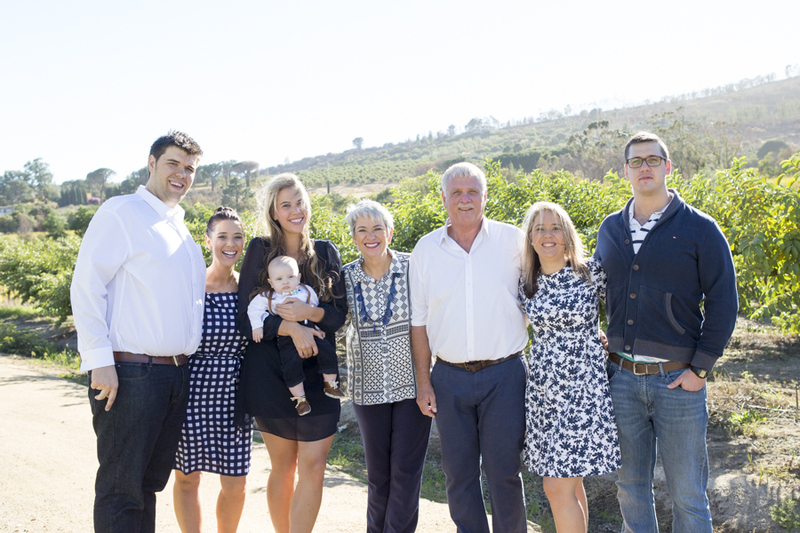 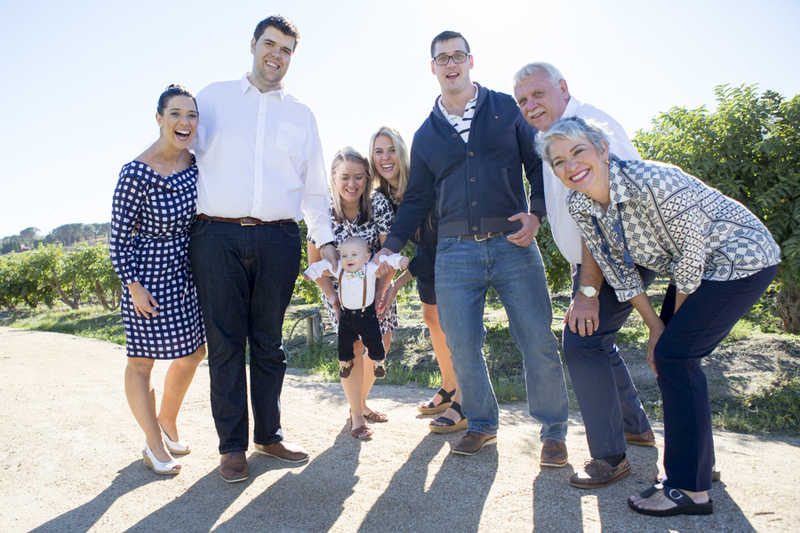 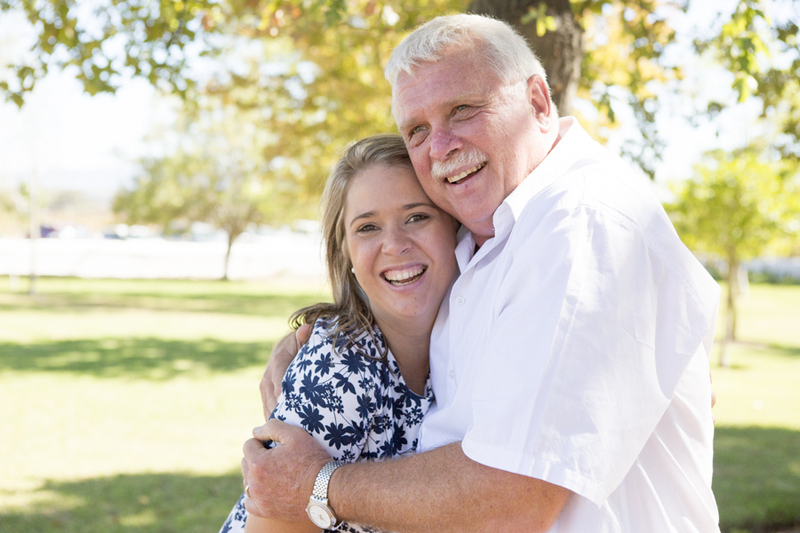 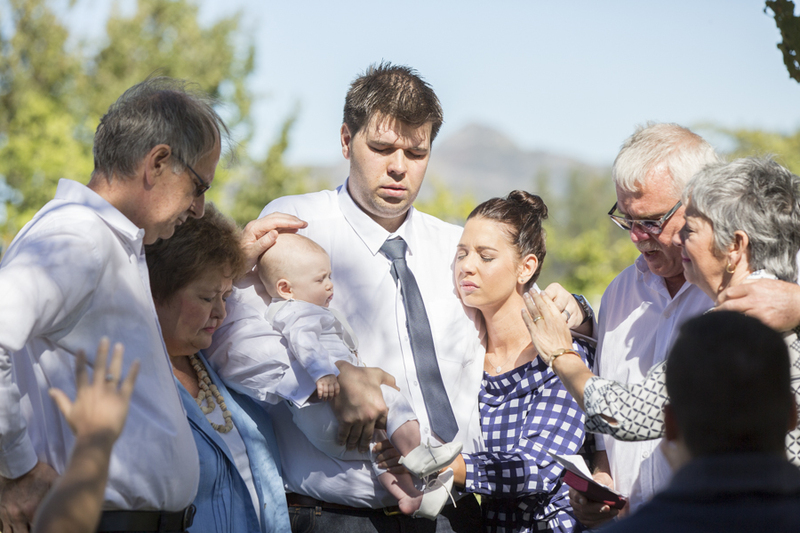 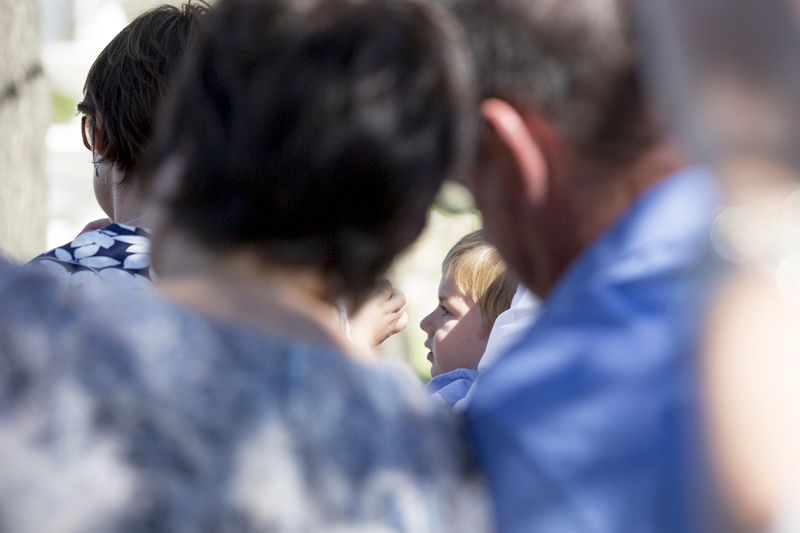 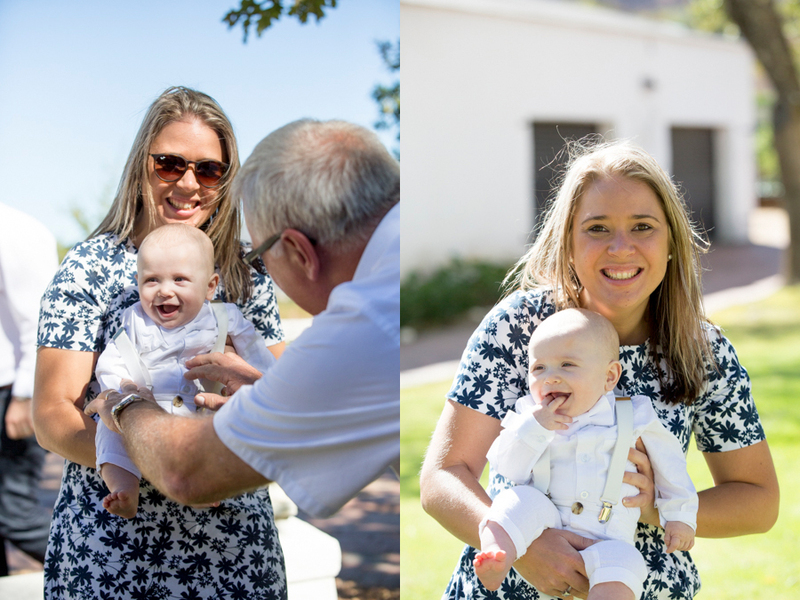 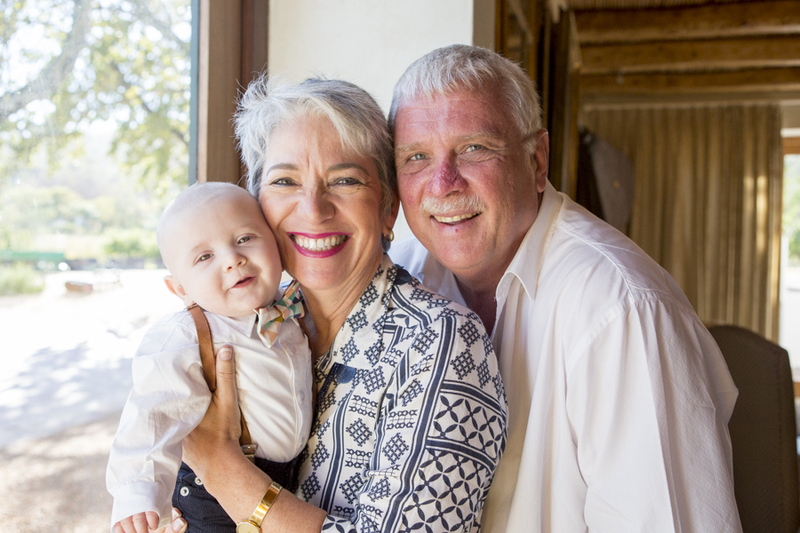 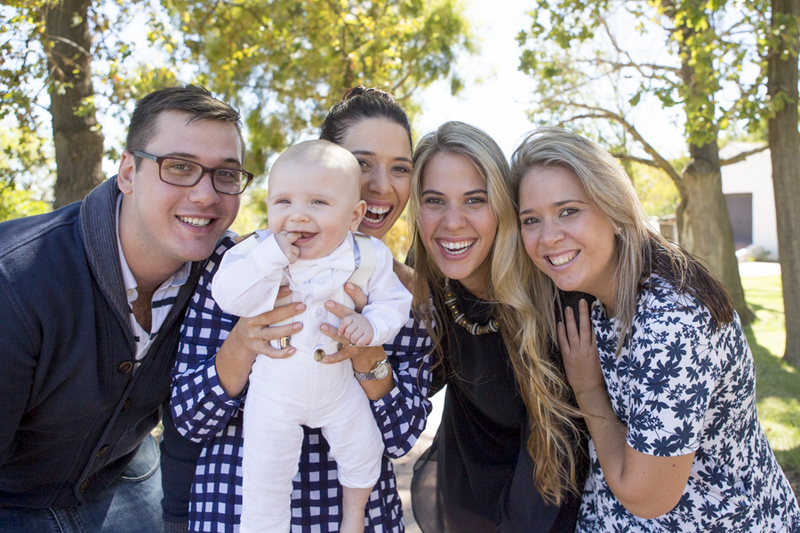 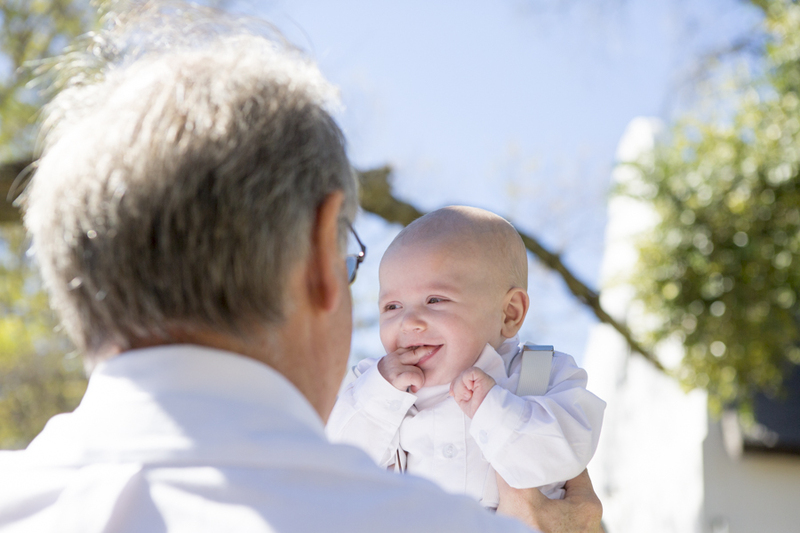 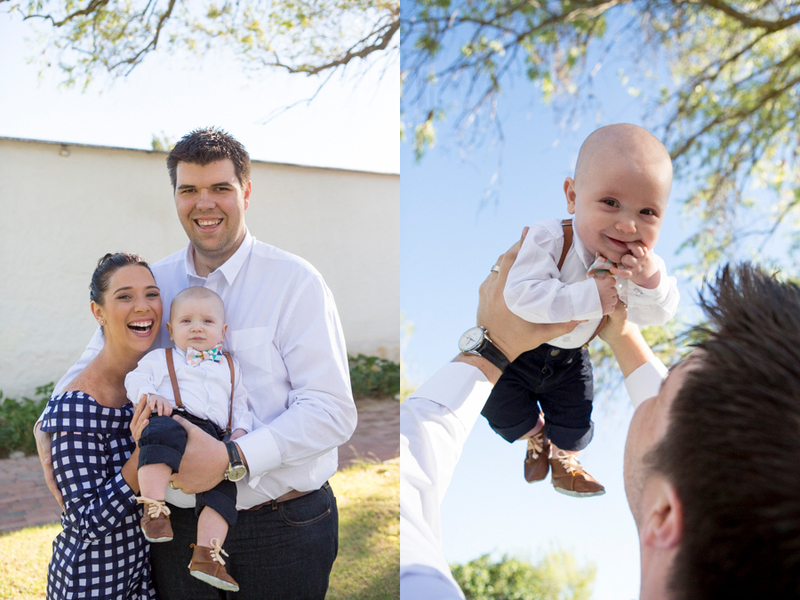 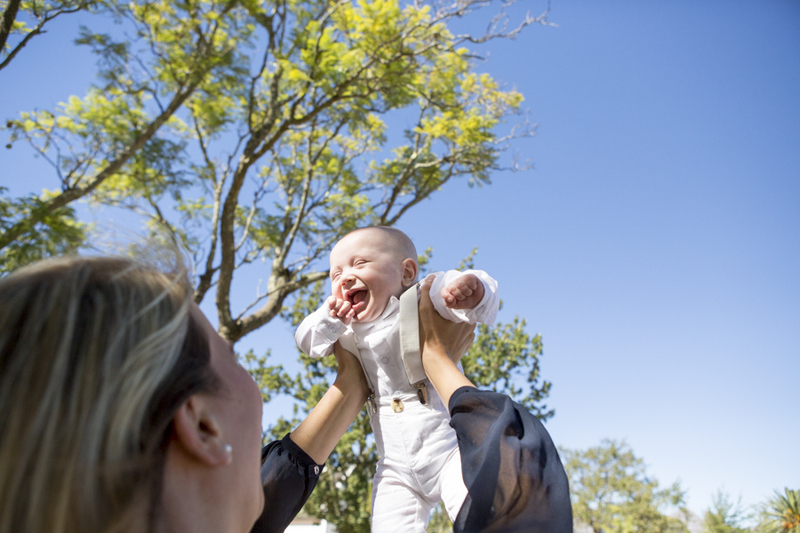 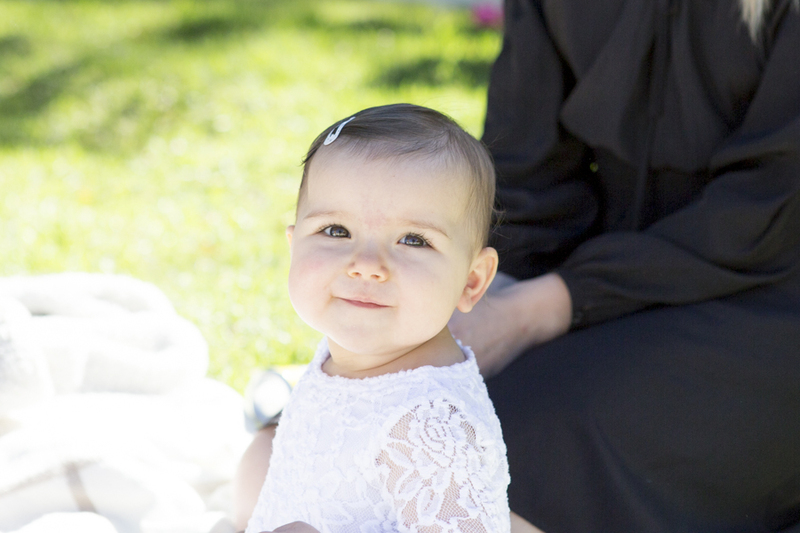 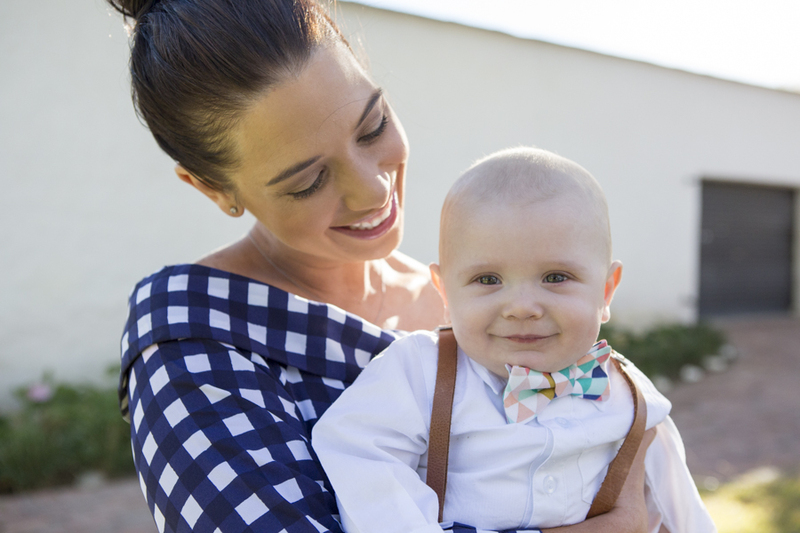 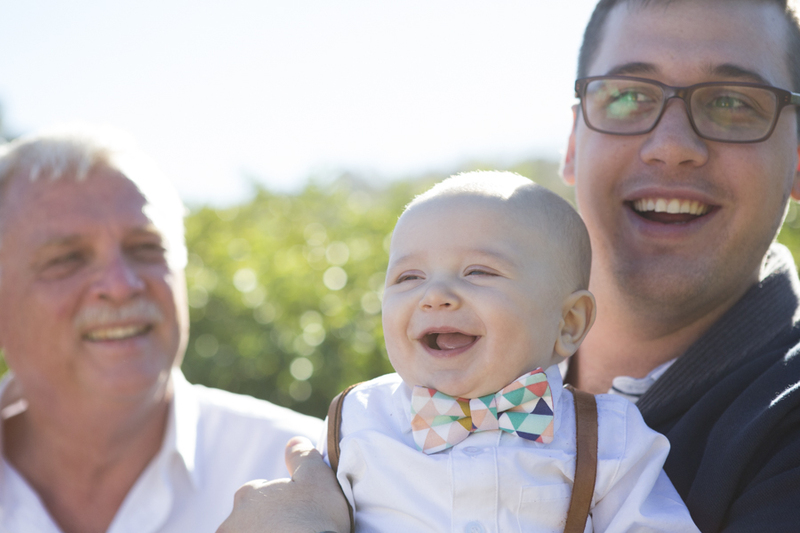 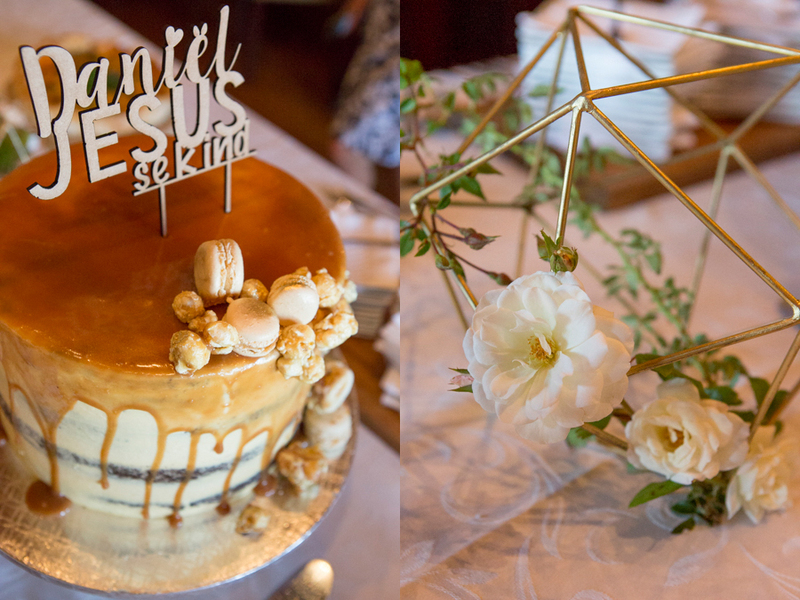 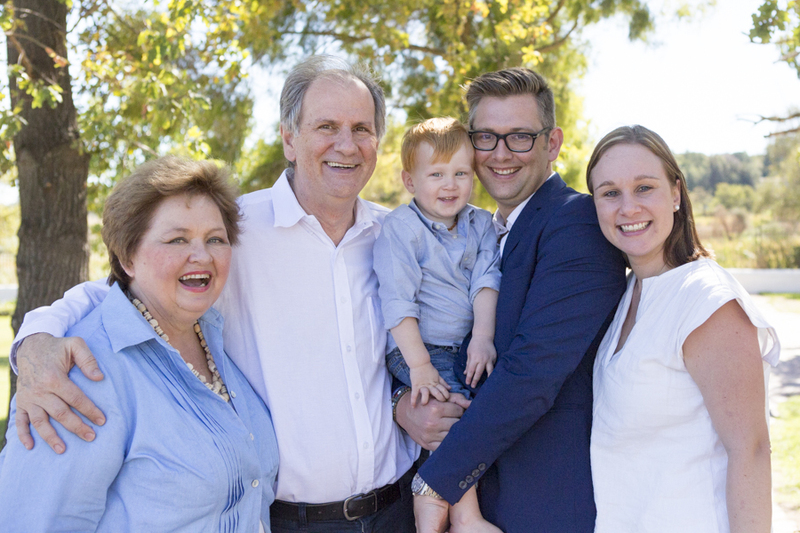 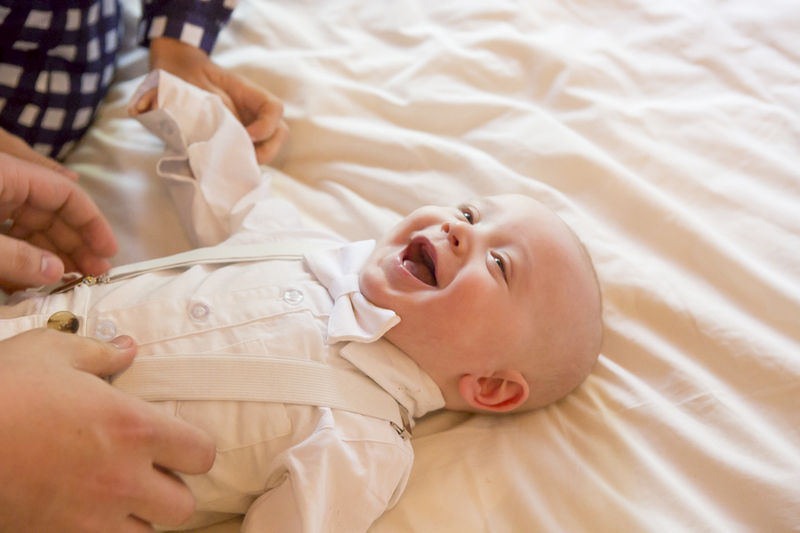 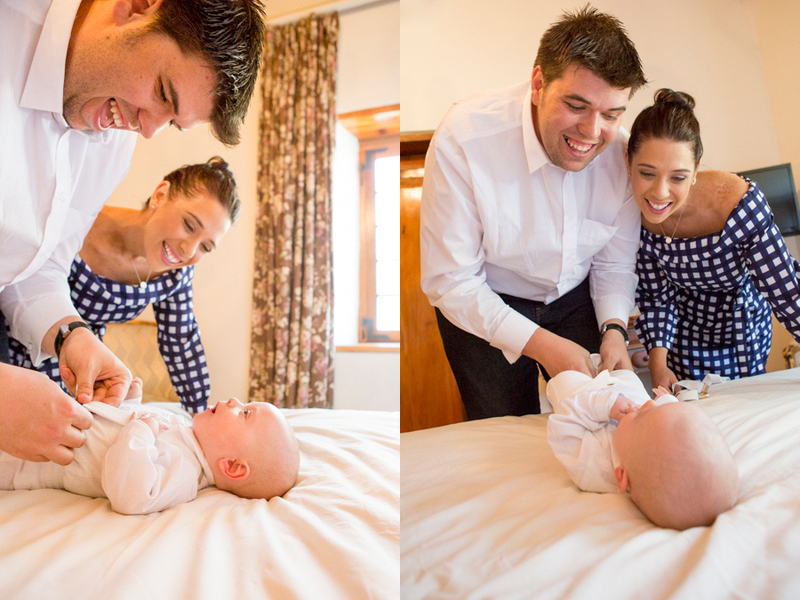 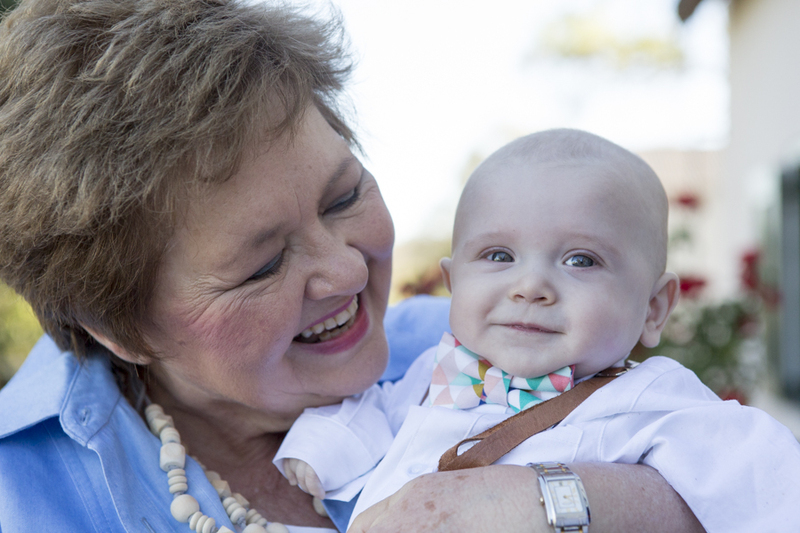 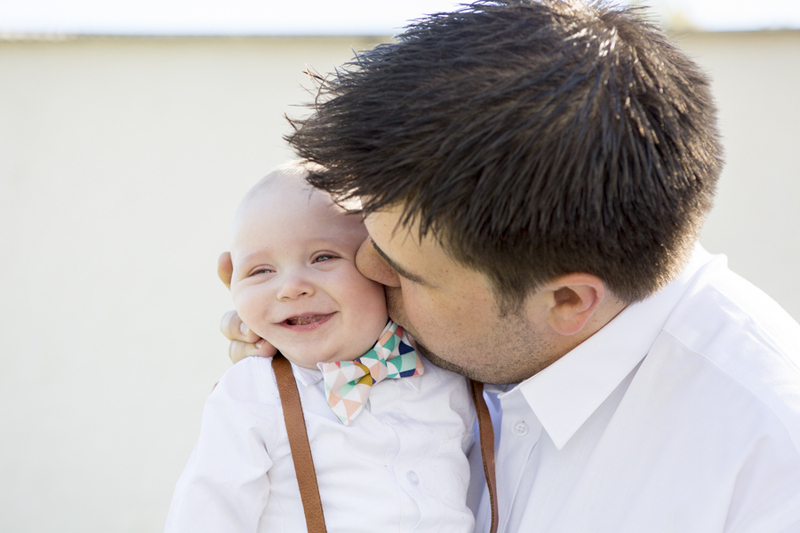 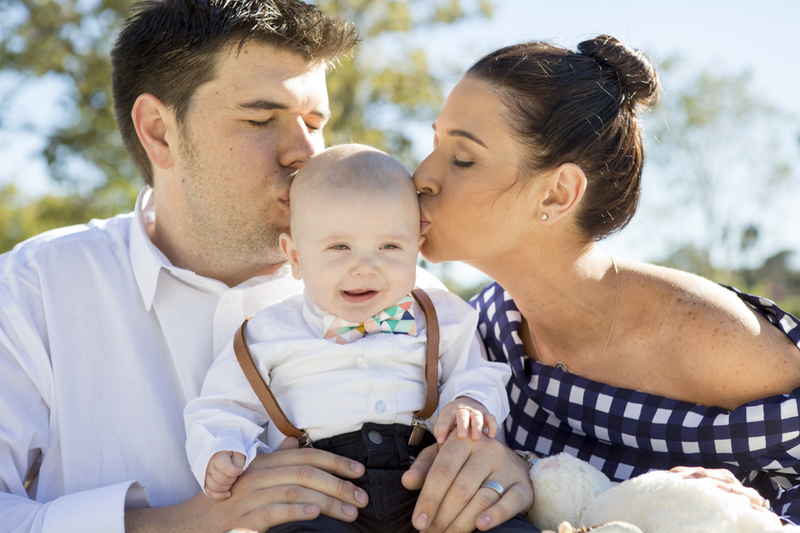 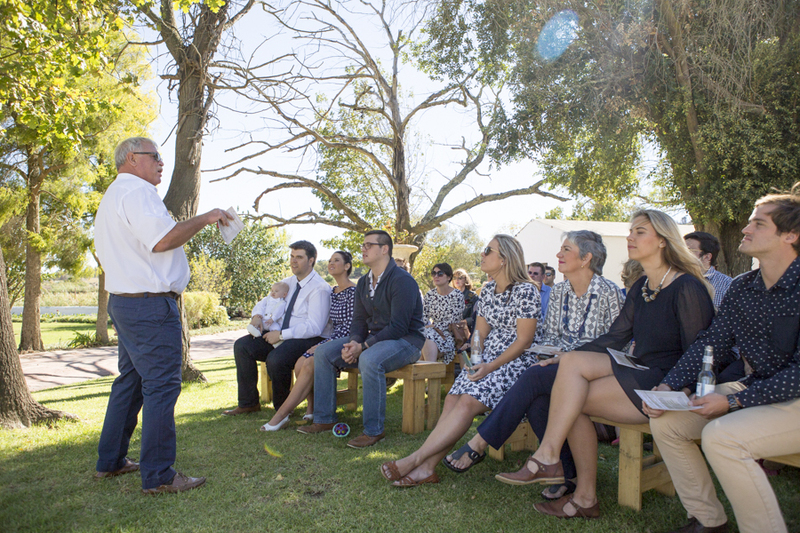 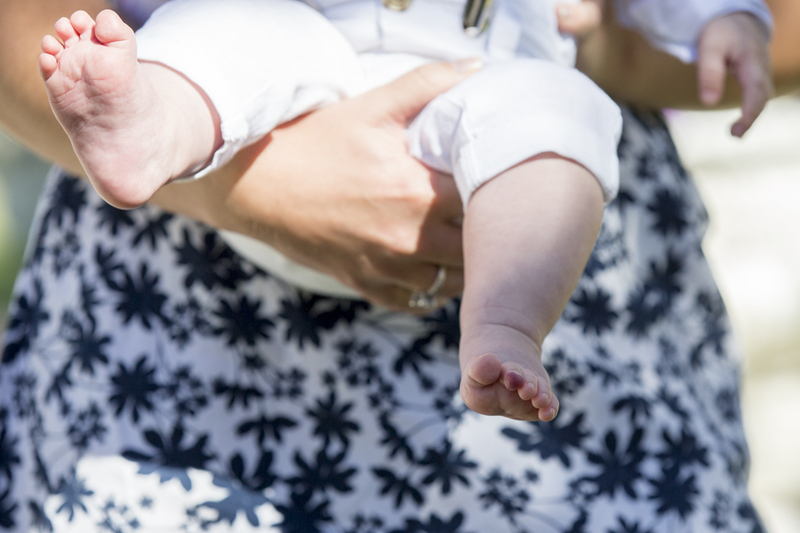 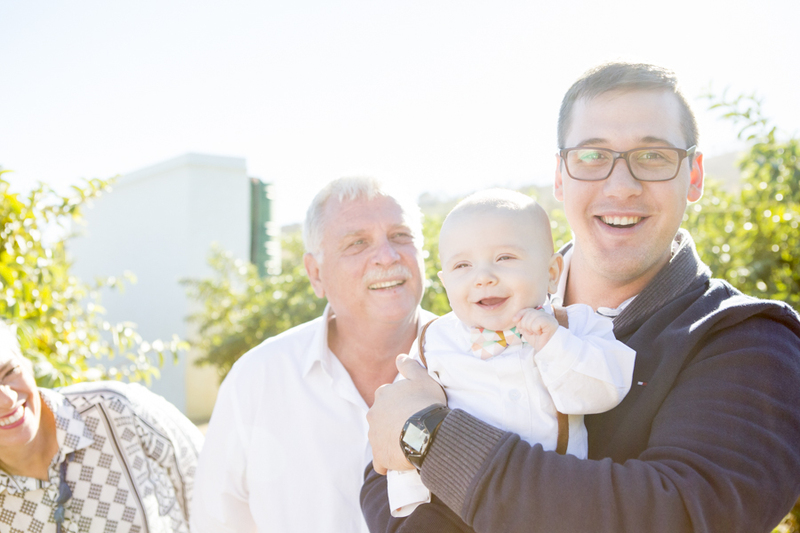 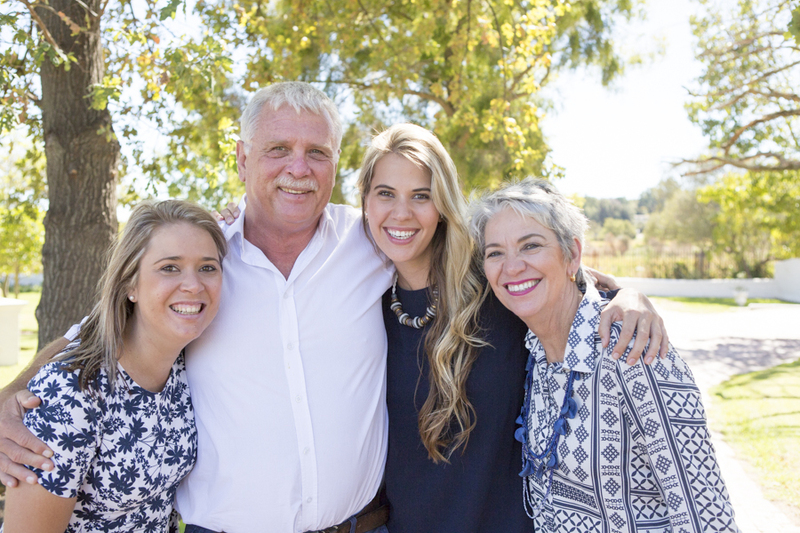 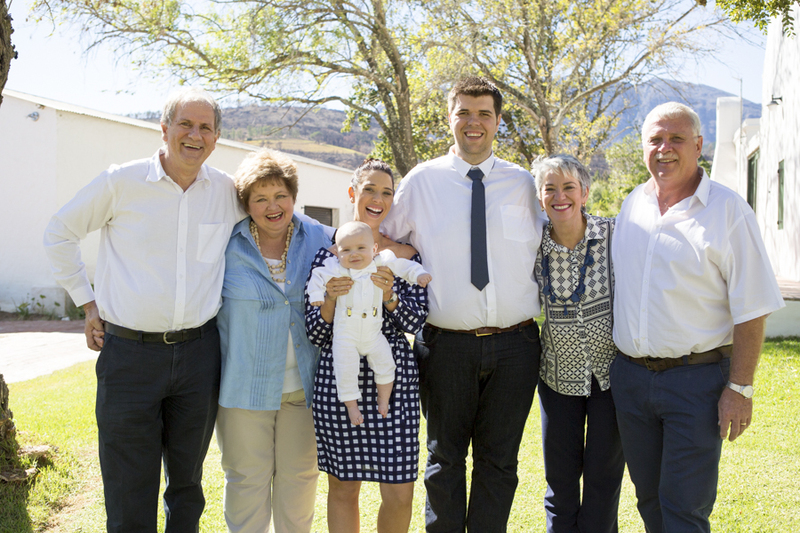 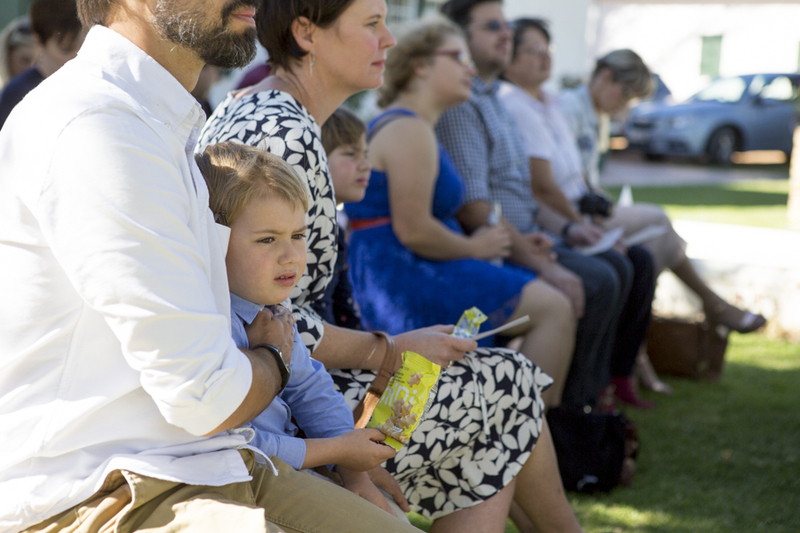 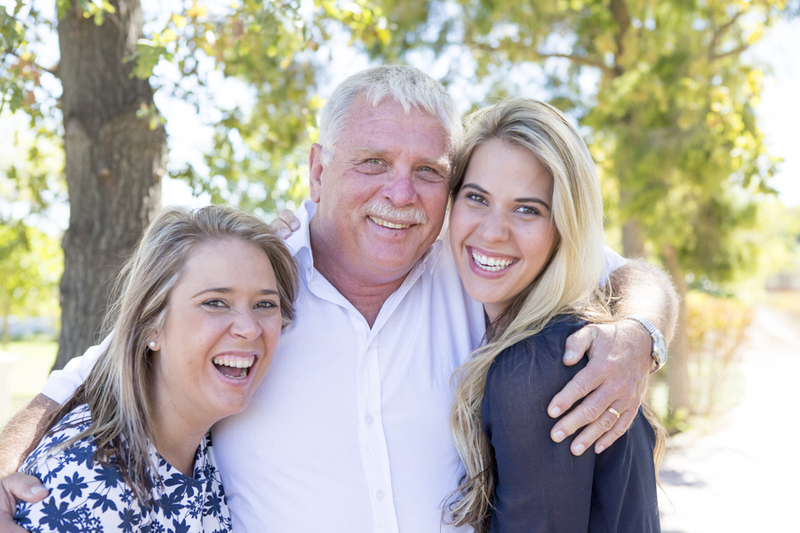 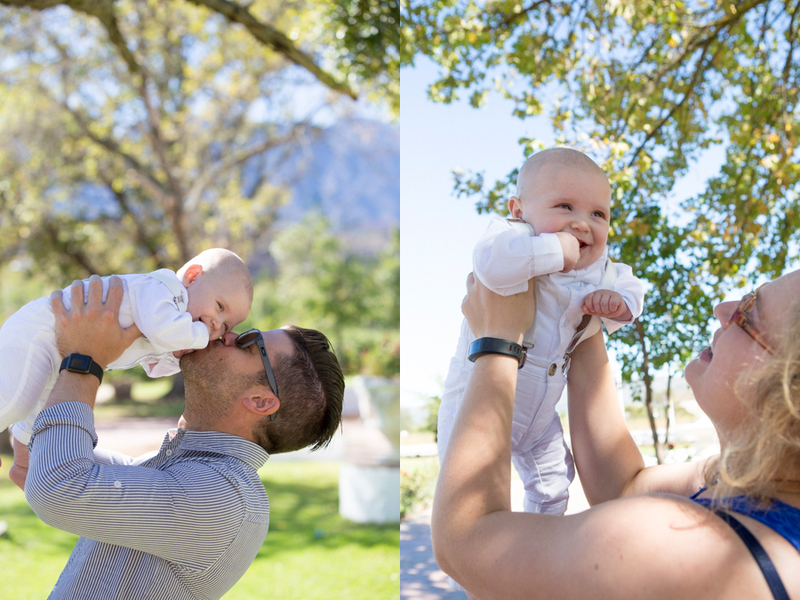 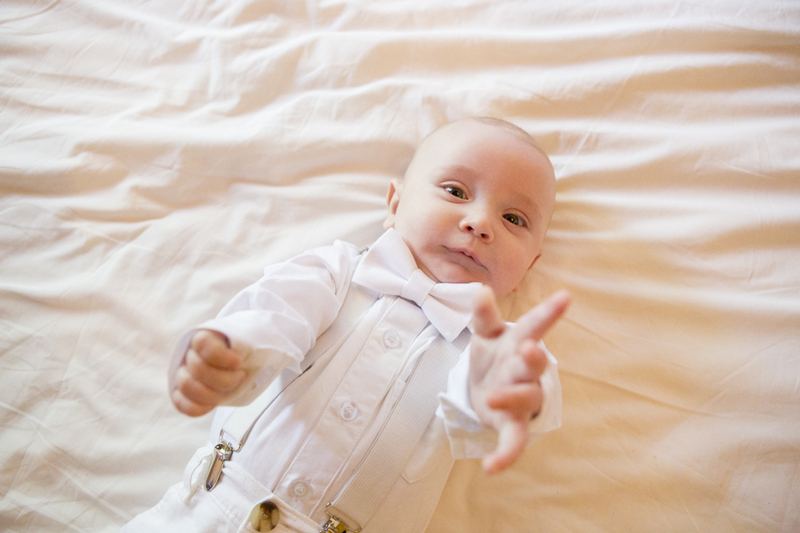 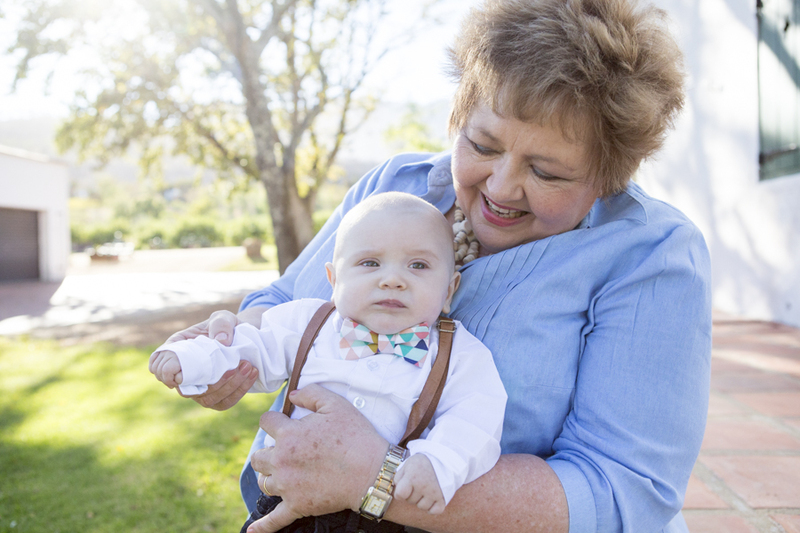 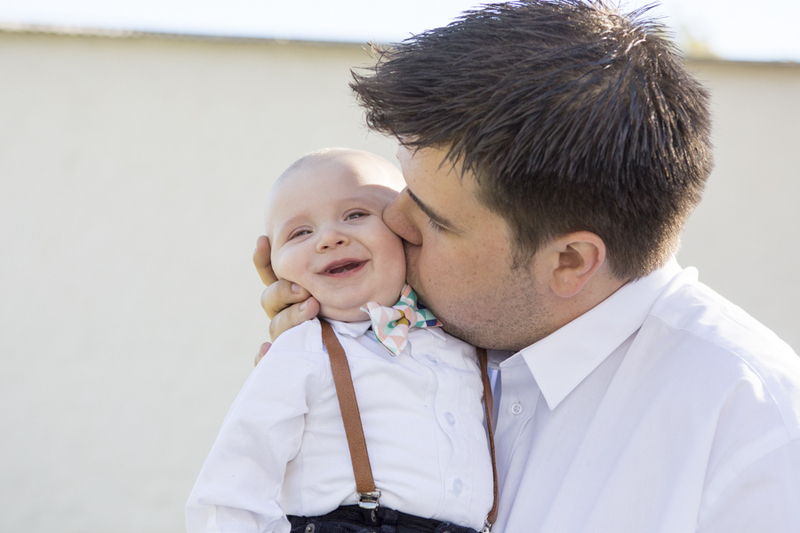 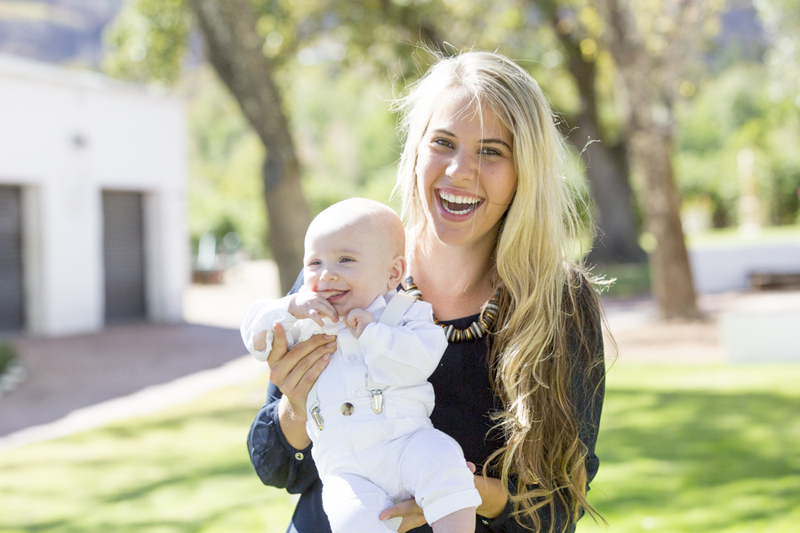 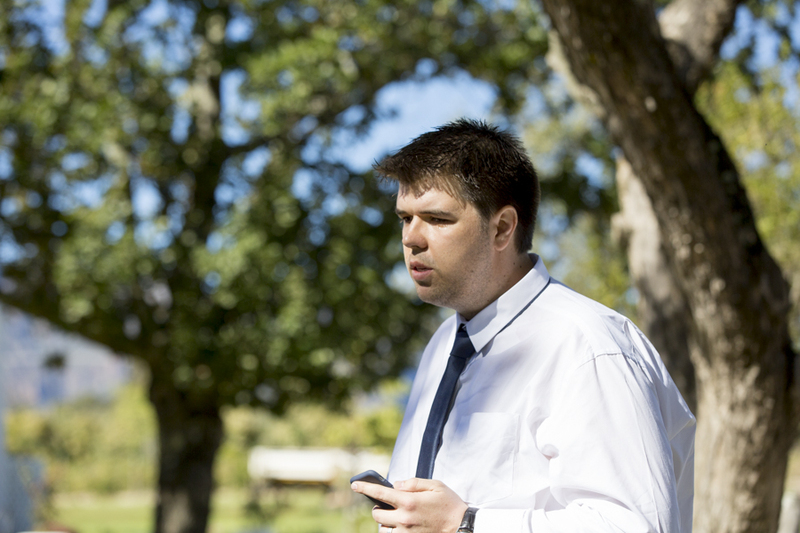 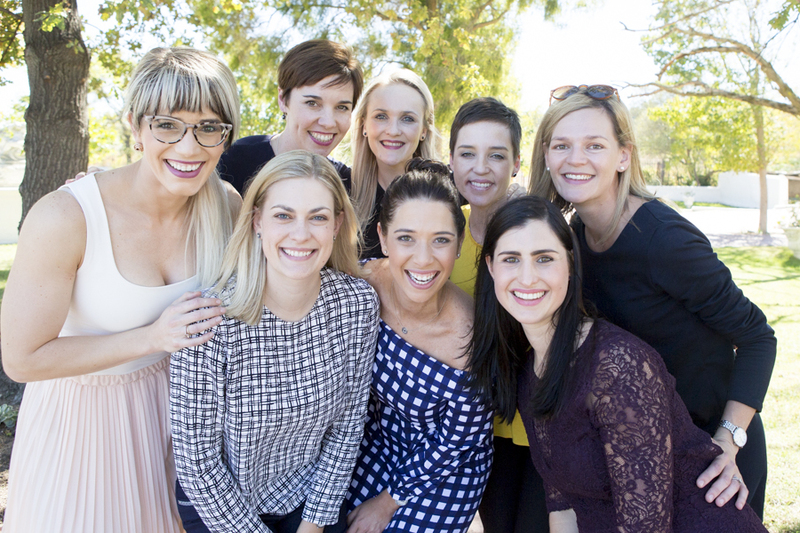 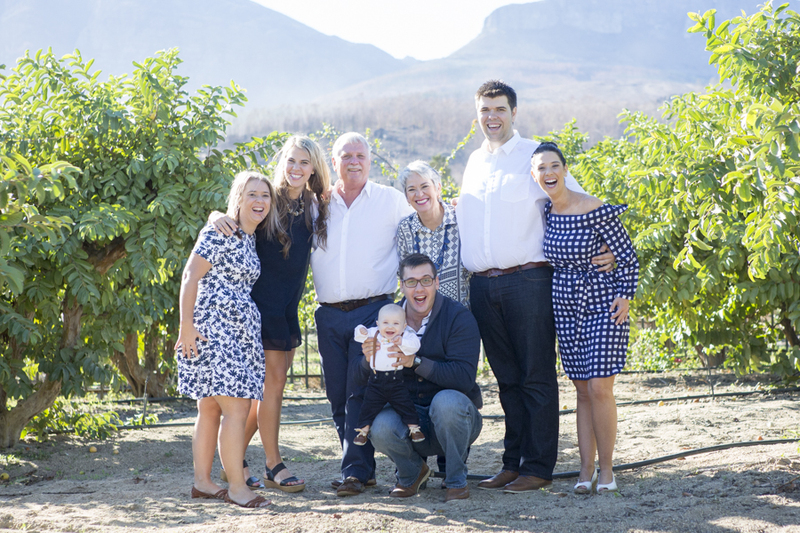 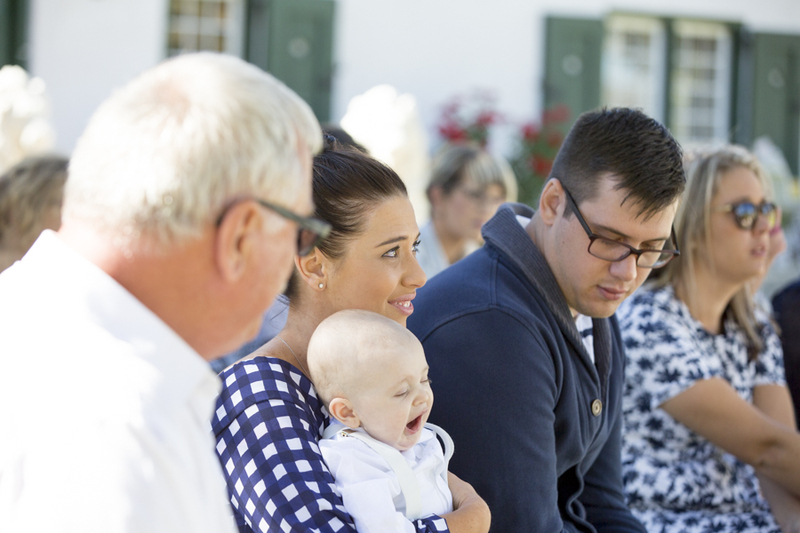 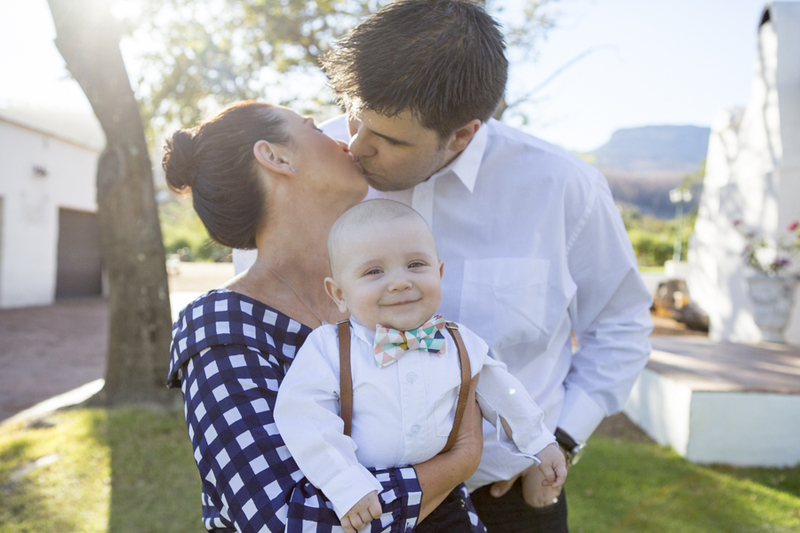 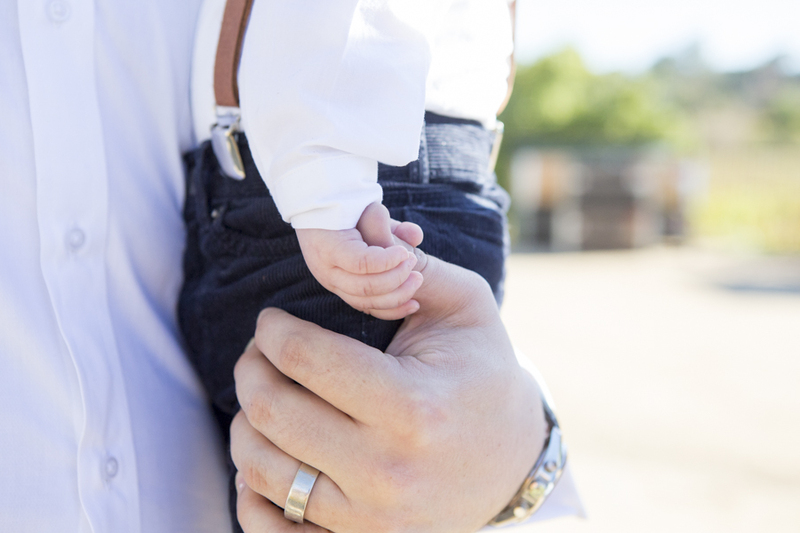 His family came from all over to witness his baby dedication in Paarl. 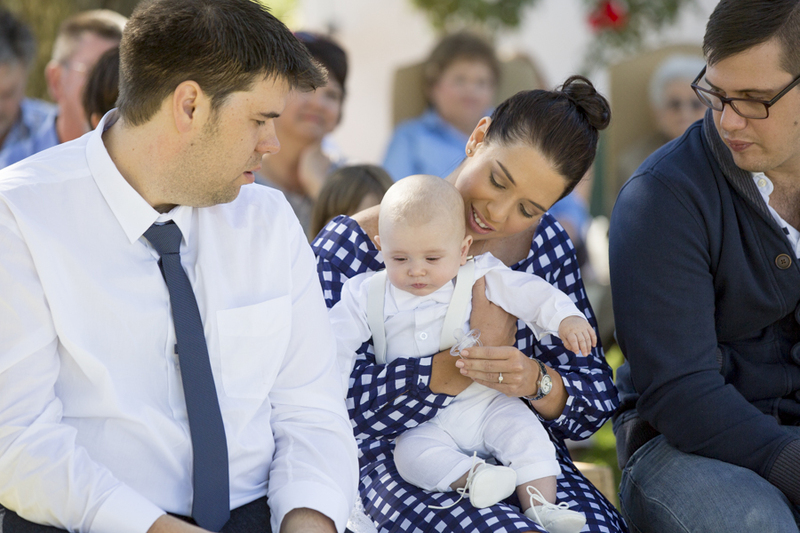 This was such a special day. 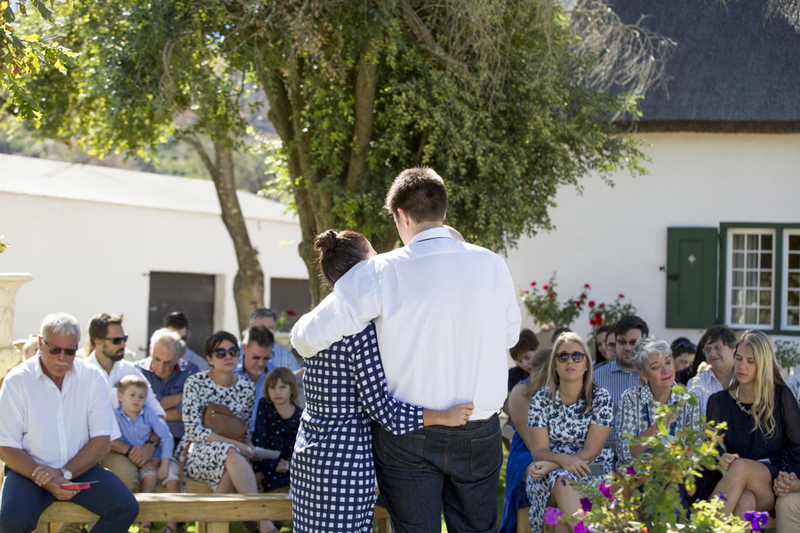 I really had to fight the tears throughout the ceremony, especially when Dewet spoke. 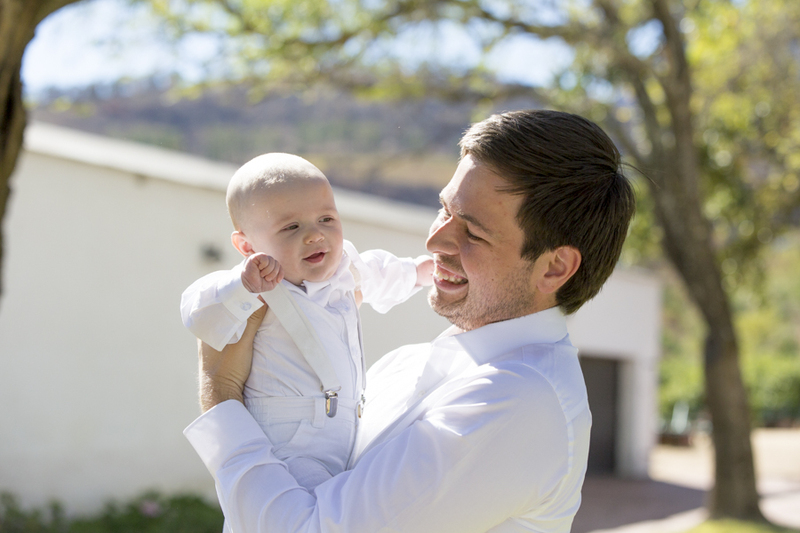 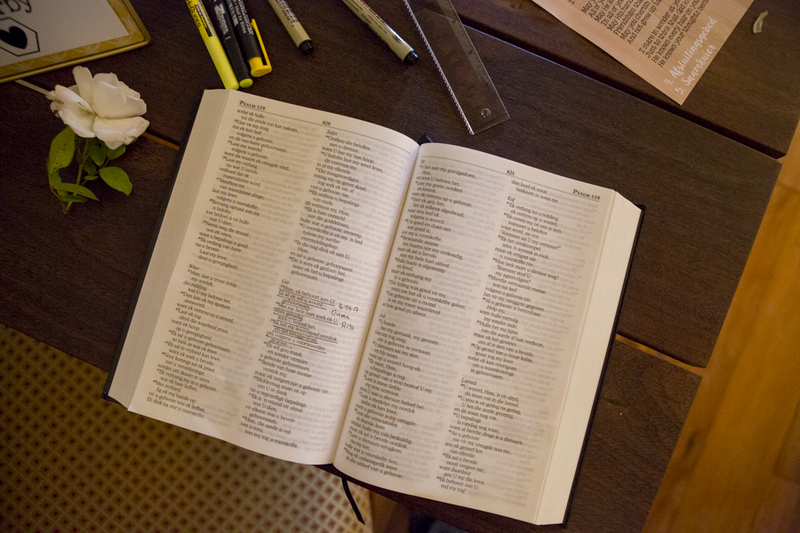 What a privilege it is to tell Jesus, I give You my child and with Your grace and guidance, we will raise him to love and follow You. 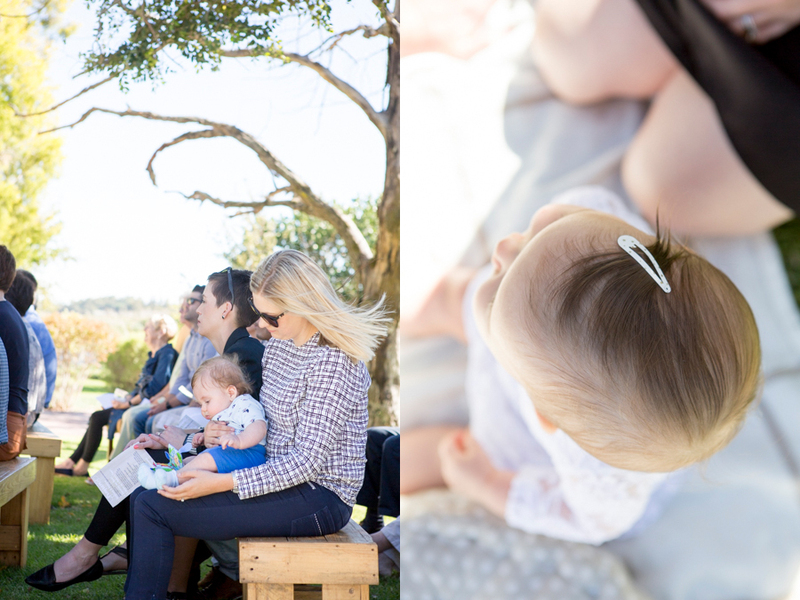 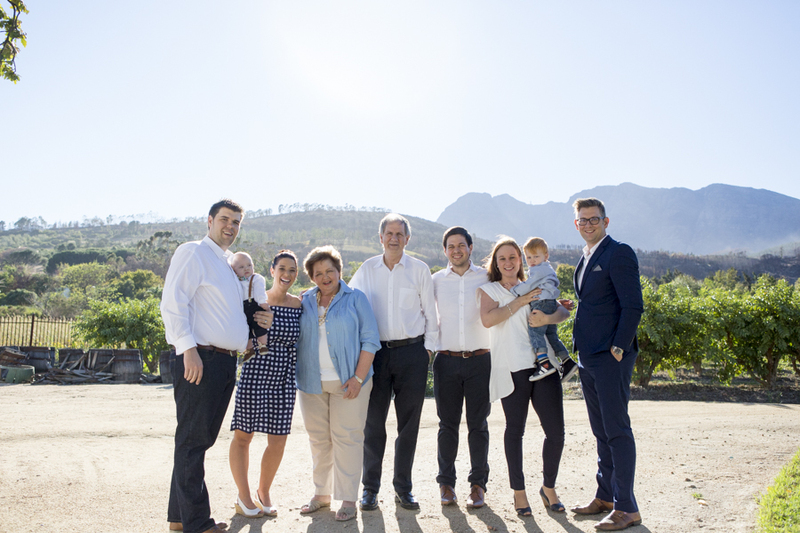 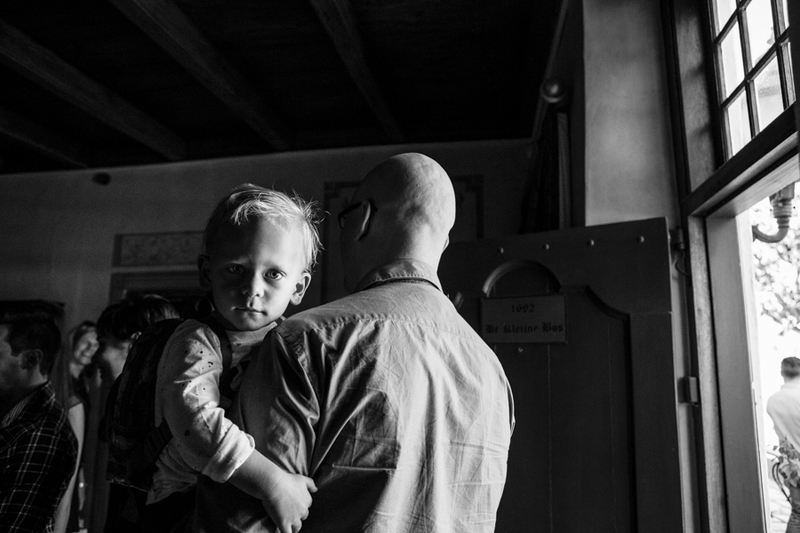 May 8, 2017 | Filed under Baby, Family, Other and tagged with Africa, Anné Dreyer, Anne Gray, Anne Photography, Baby, Cape Town, Children, couple, Family, Farm, fun, Garden, kids, Paarl, South Africa.